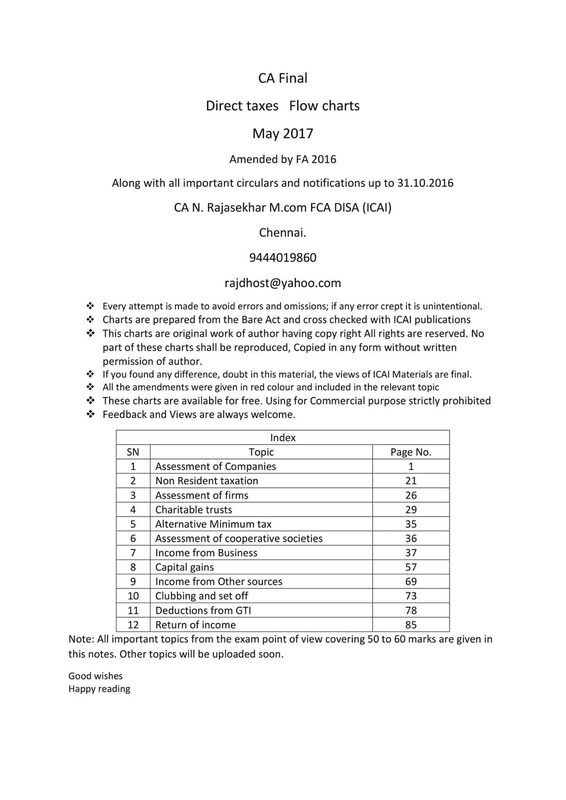 CA GYANGURU brings for students of ICAI studying CA IPCC FINAL. 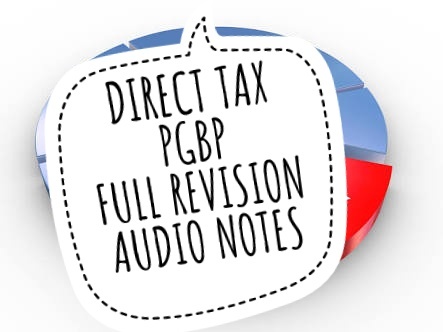 DIRECT TAX assessment procedures audio revision notes. 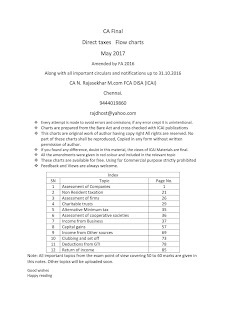 These are mp3 files which students of icai can download in there phones and listen, revise on the go as per convenience. 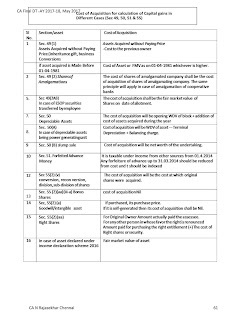 These are latest notes amended for NOVEMBER 2017 and, may 2018 students. 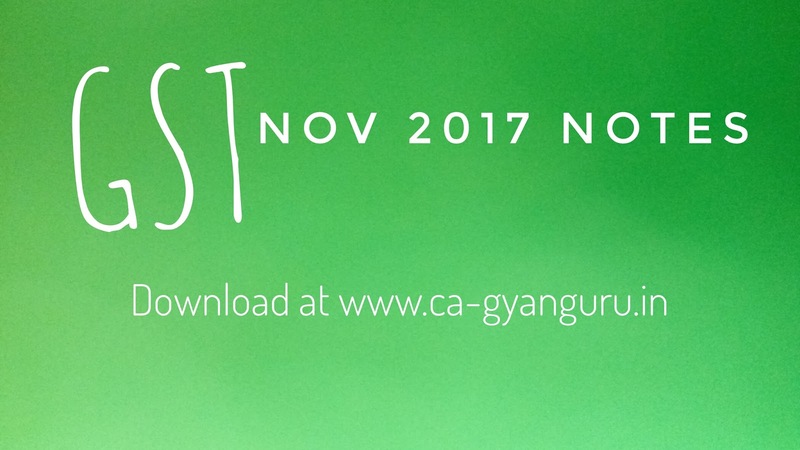 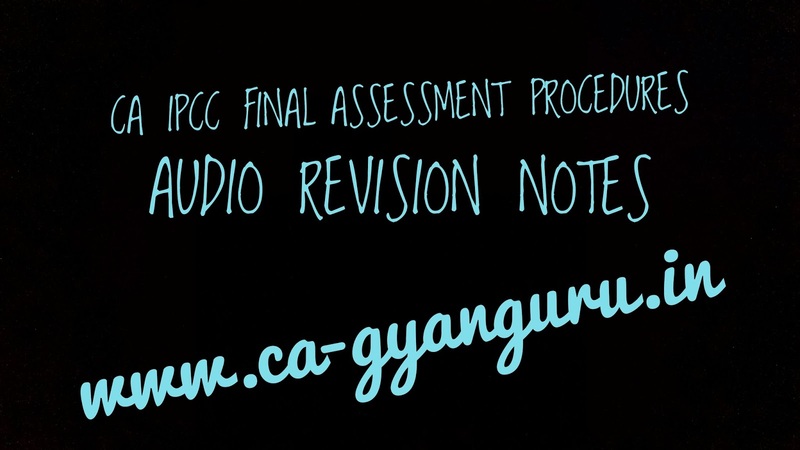 CA GYAN GURU BRINGS AUDIO REVISION NOTES FOR STUDENTS OF ICAI IN CA IPCC AND CA FINAL. 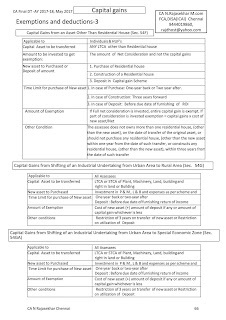 THESE AUDIO REVISION NOTES ARE FOR TOPIC DEDUCTONS IT CONTAONS ALL THE DEDUCTIONS UNDER CHAPTER VI A. 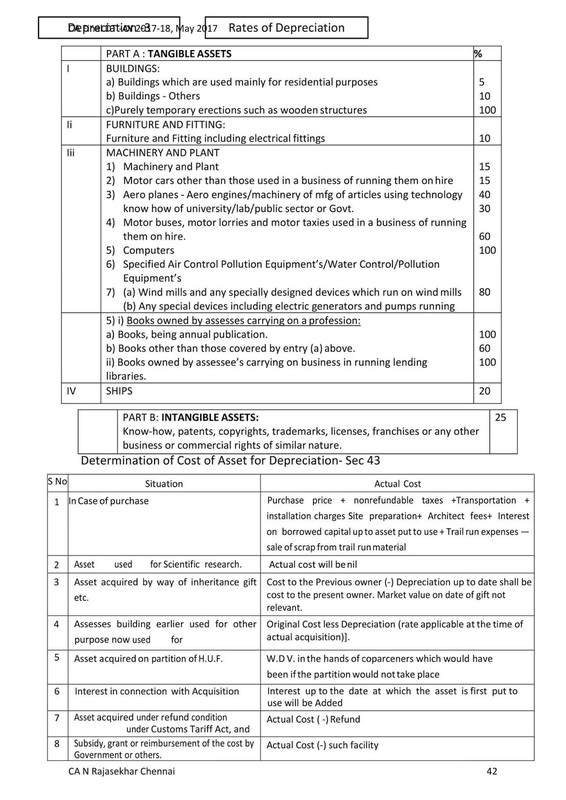 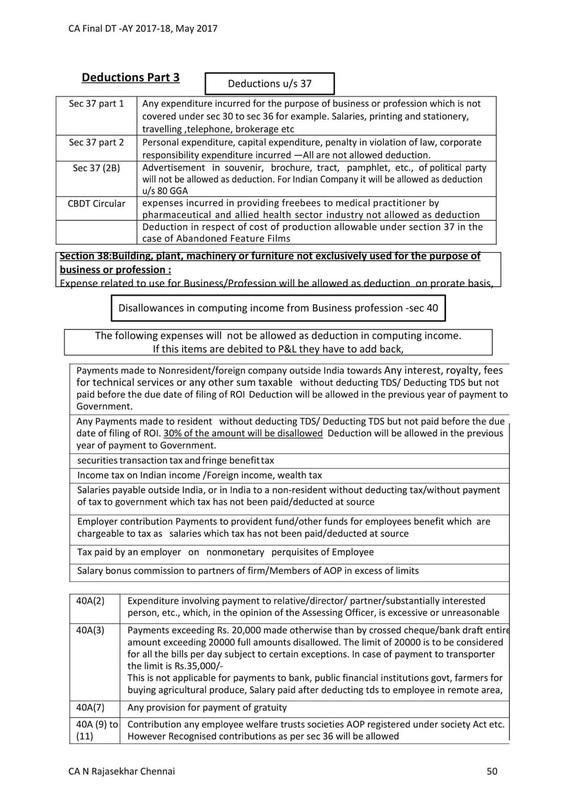 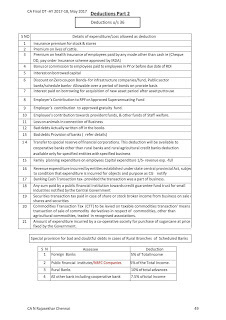 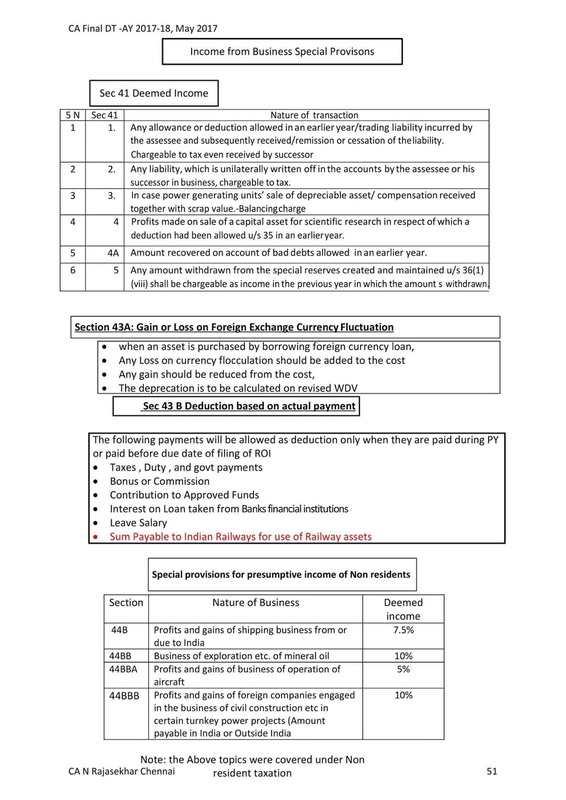 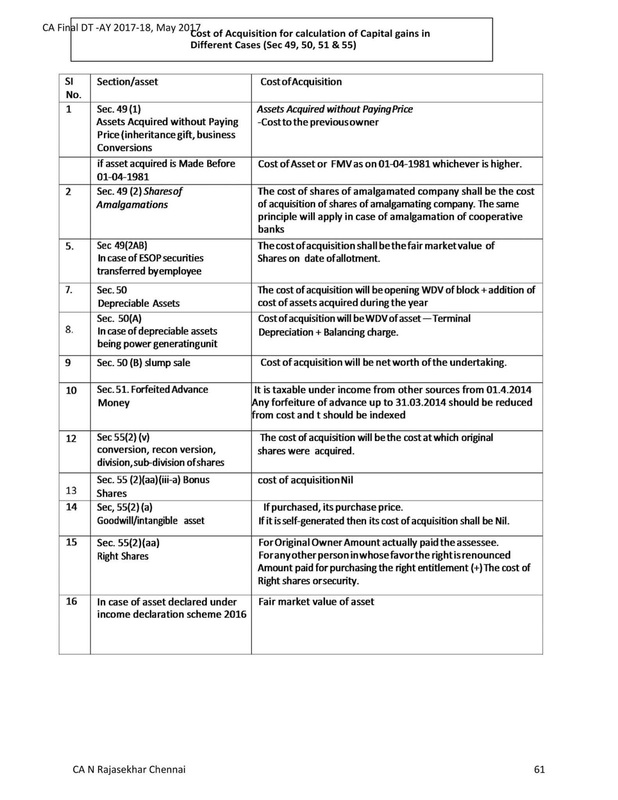 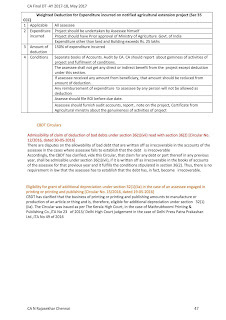 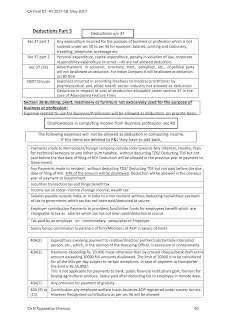 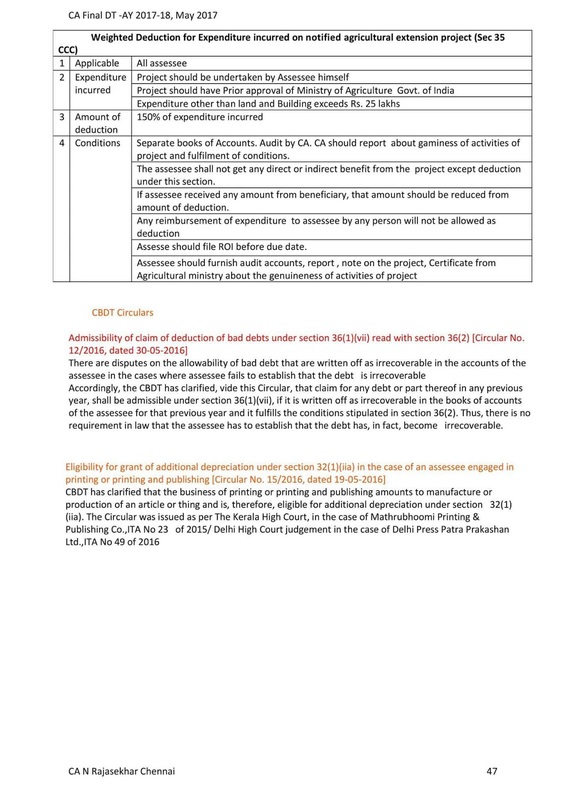 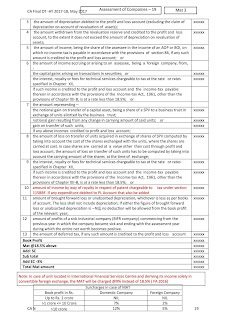 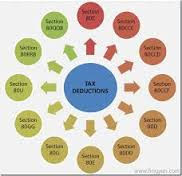 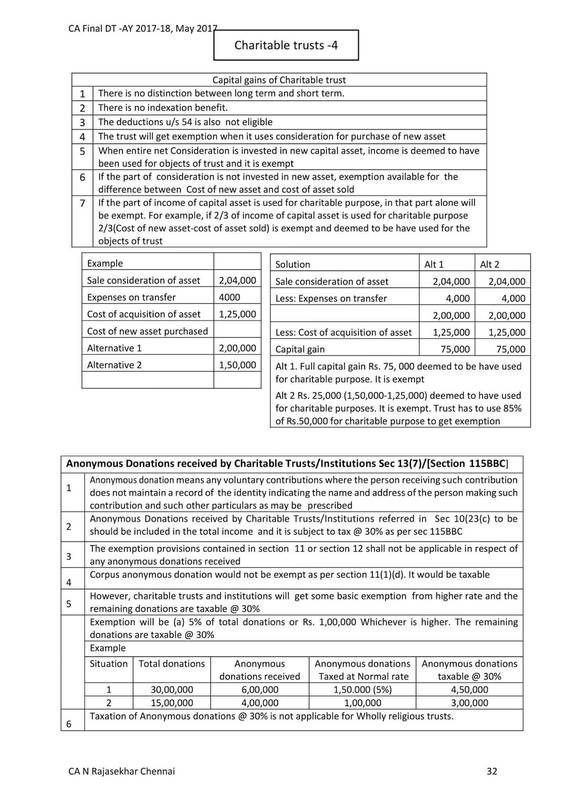 THESE ARE LATEST AMENDED DIRECT TAX REVISION NOTES, IT INCLUDES ALL THE AMENDMENTS. 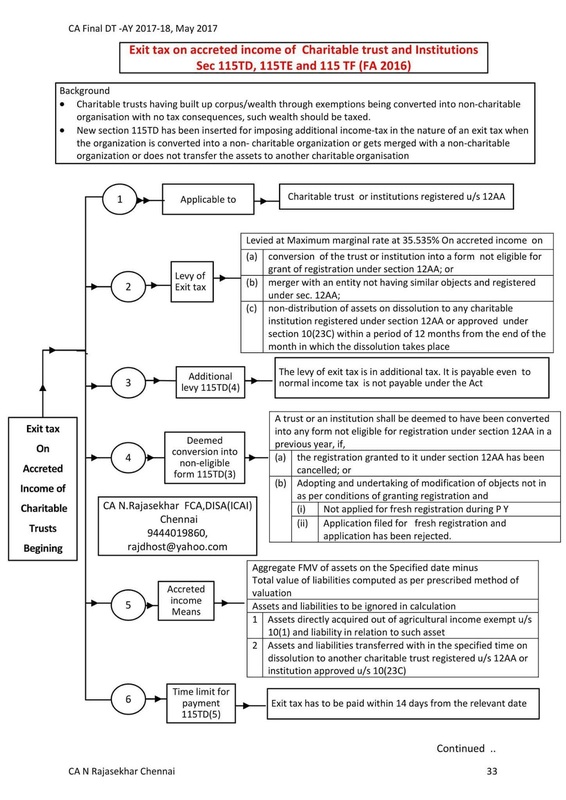 CA GYANGURU brings ca ipcc and ca final direct tax notes. 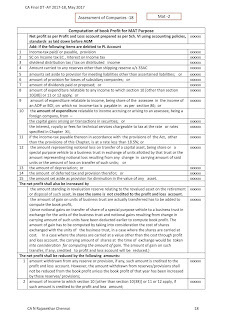 These notes are from topic INCOME FROM OTHER SOURCES. 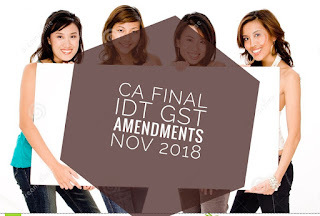 These notes are latest amended applicable for NOVEMBER 2017 AND MAY 2018 students. 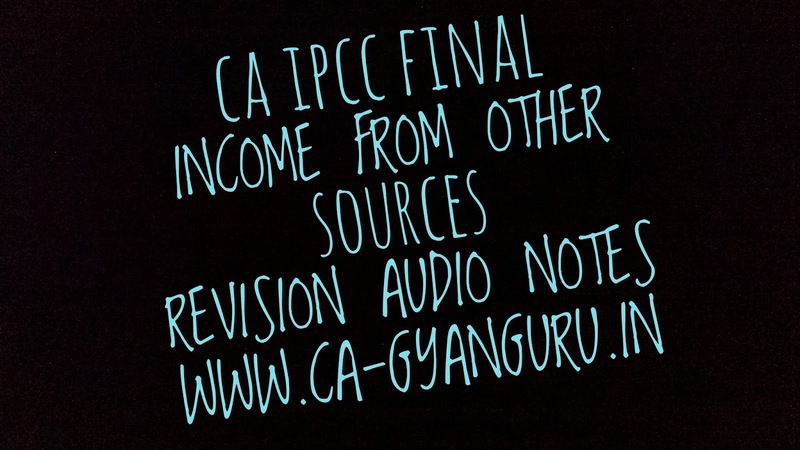 These are audio revisions notes for ca ipcc and ca final students which can be downloaded on there phone and can be listened and revised as pee convenience. 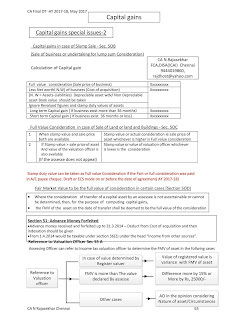 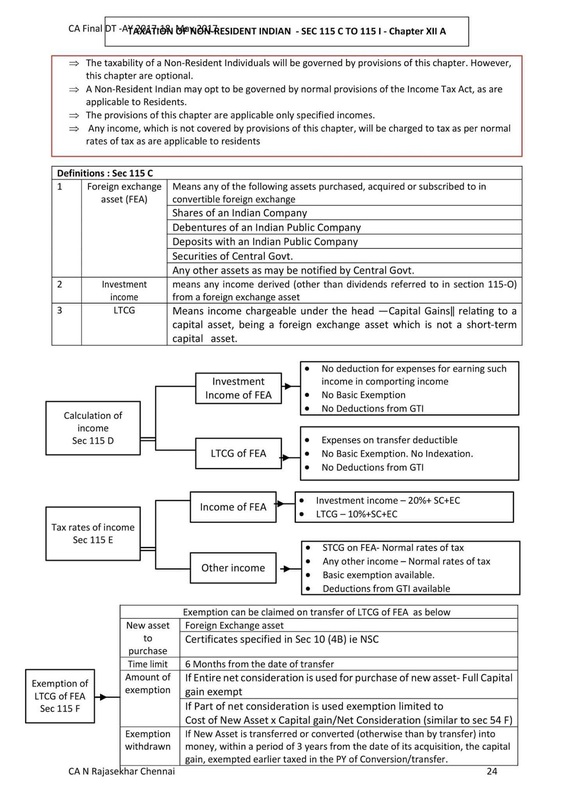 CA GYANGURU brings DIRECT TAX NOTES of topic CAPITAL GAINS for students of CA IPCC AND CA FINAL. 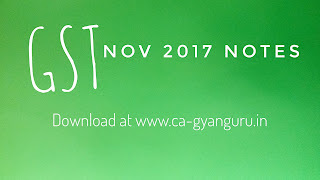 These are audio notes which can be downloaded from below links. 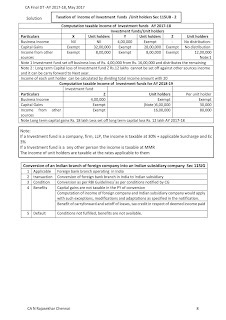 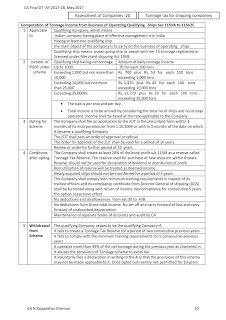 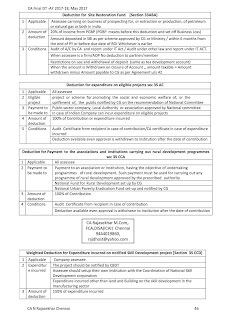 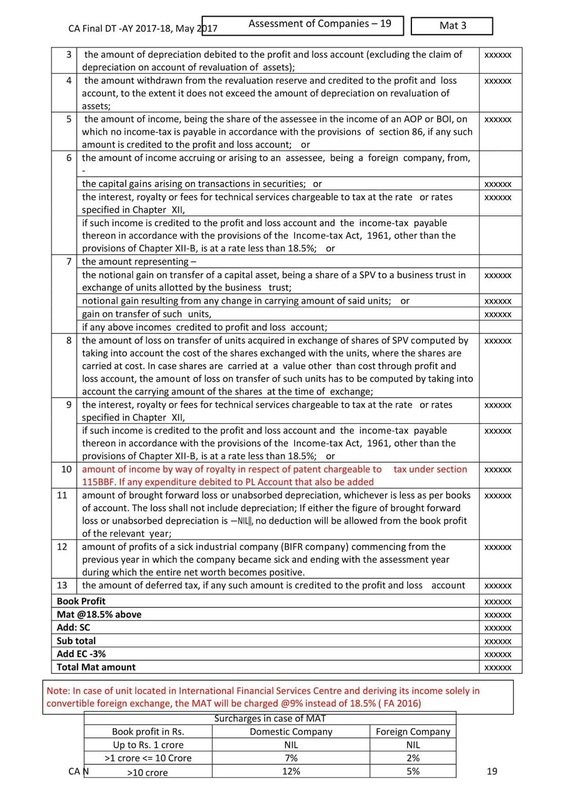 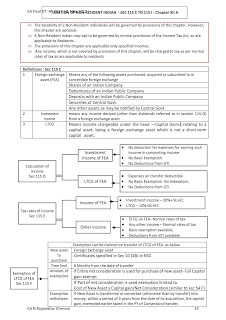 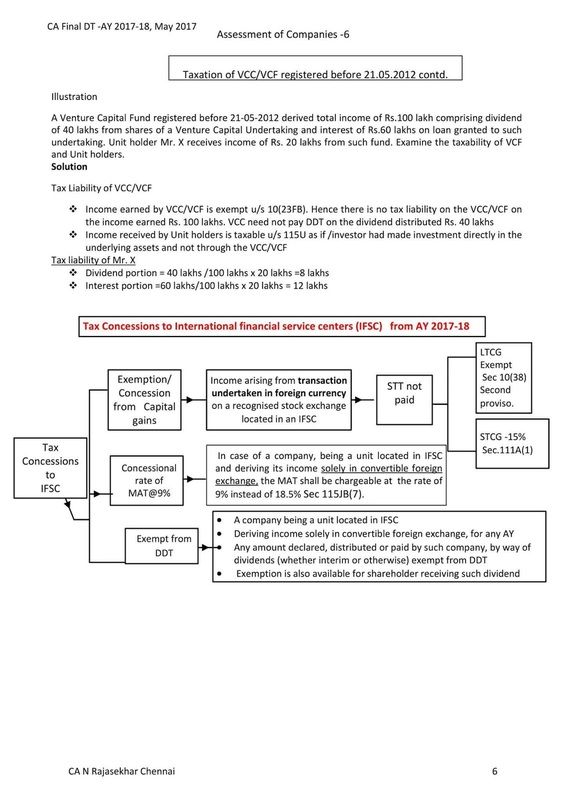 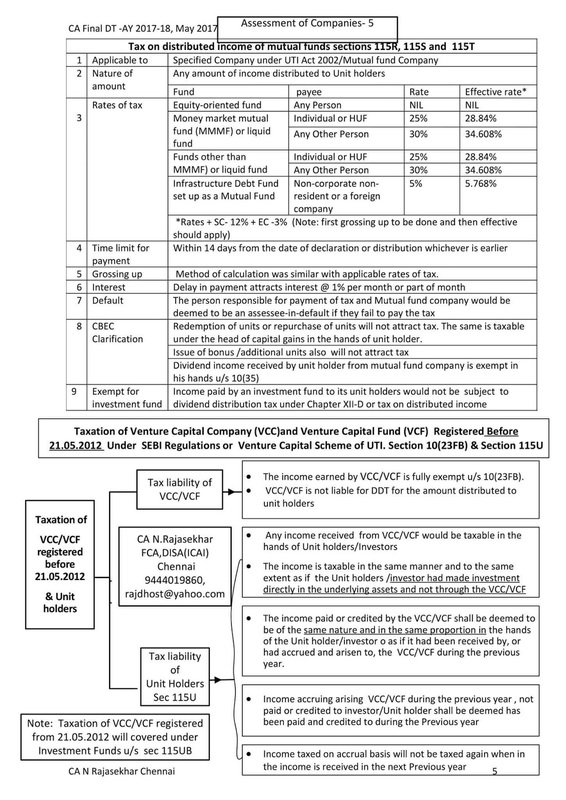 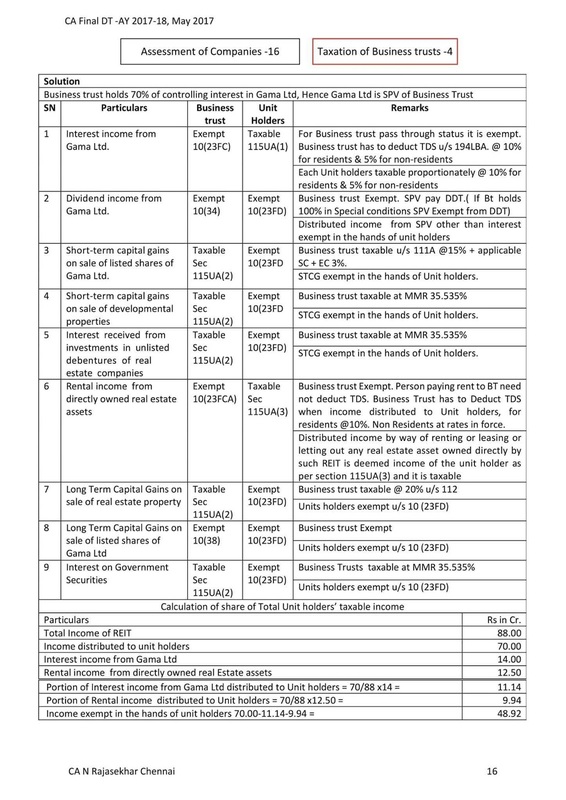 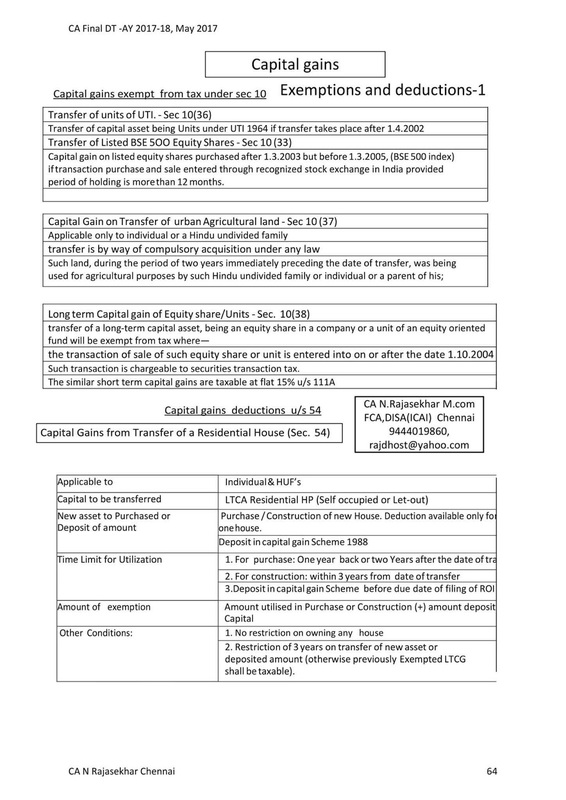 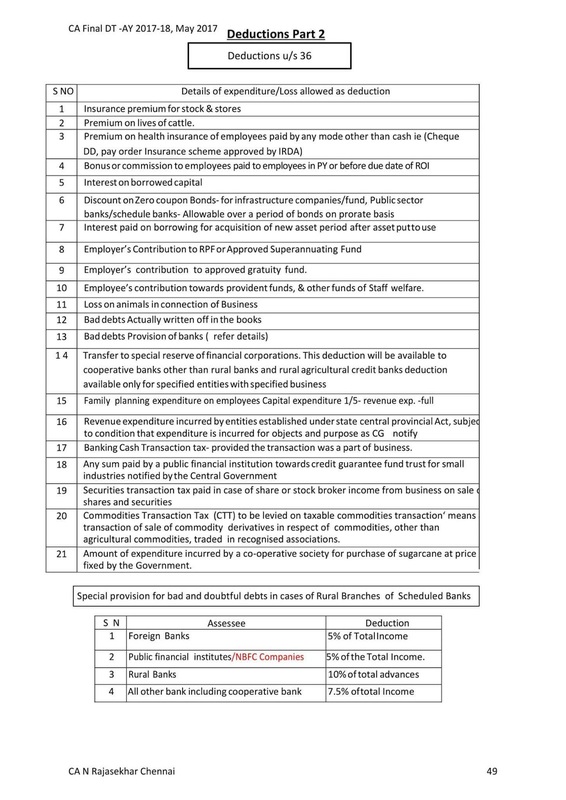 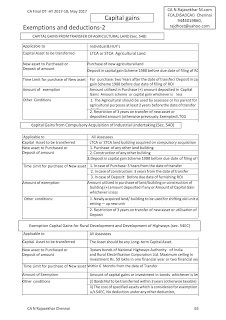 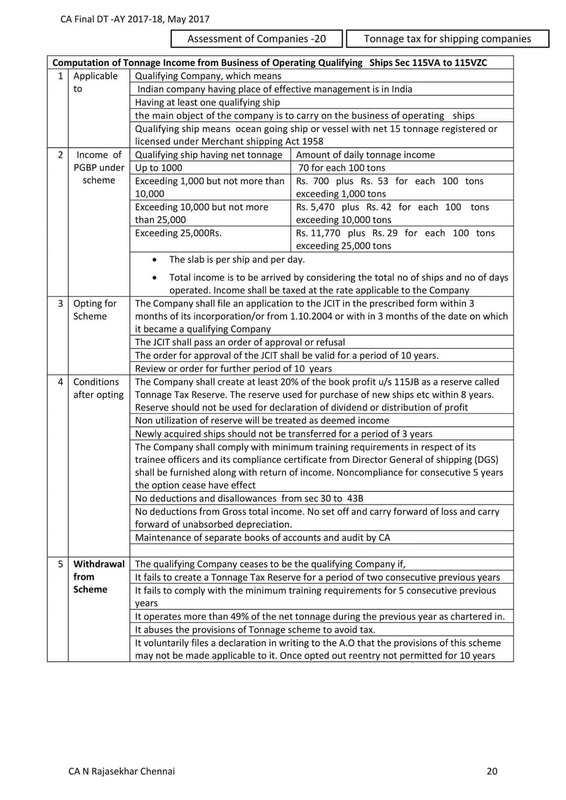 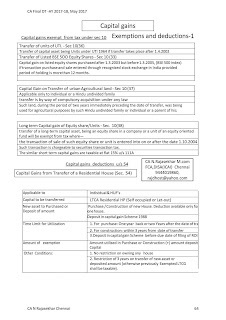 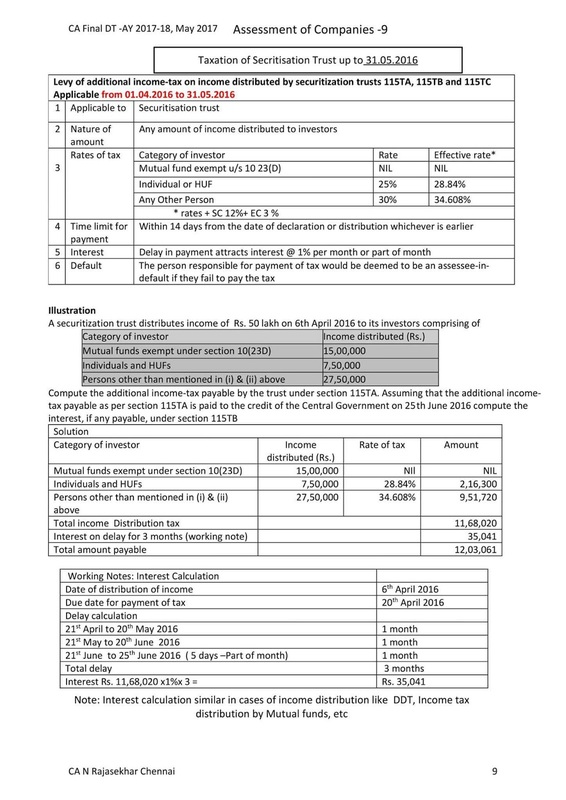 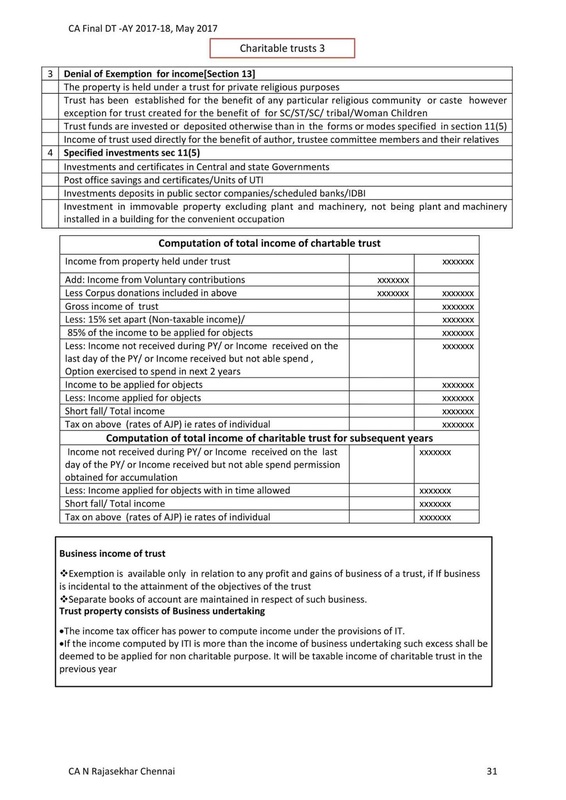 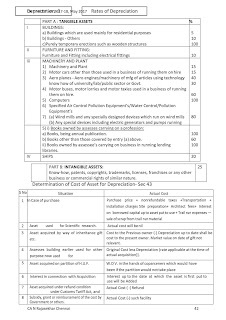 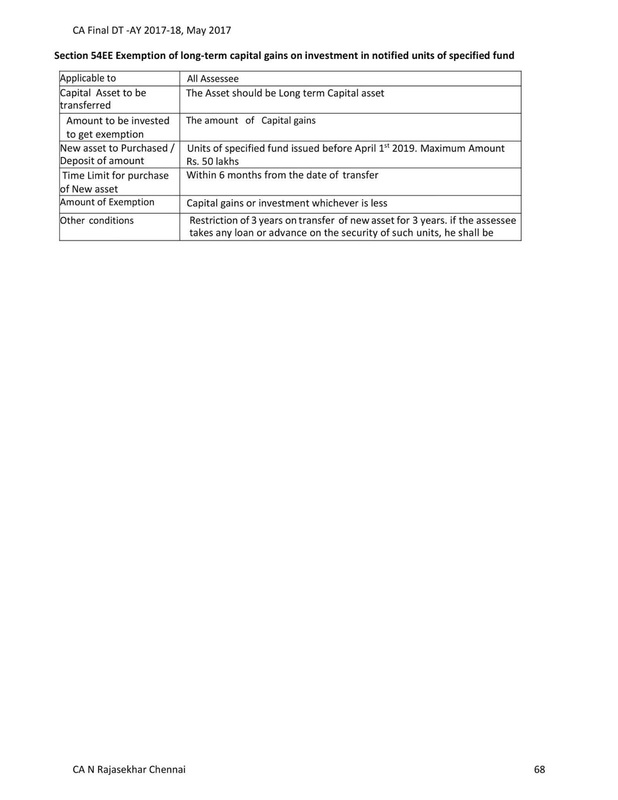 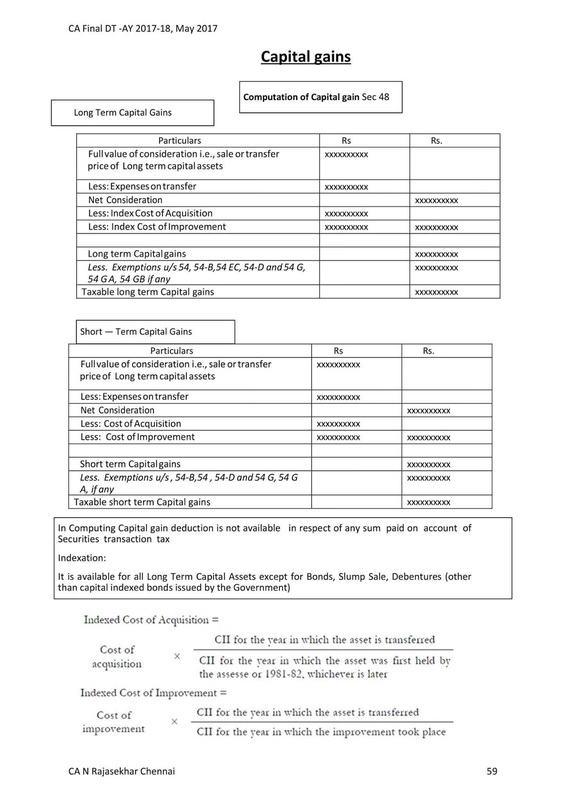 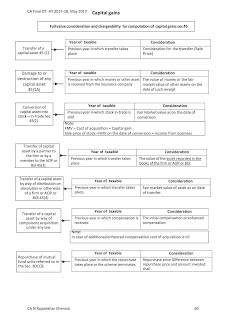 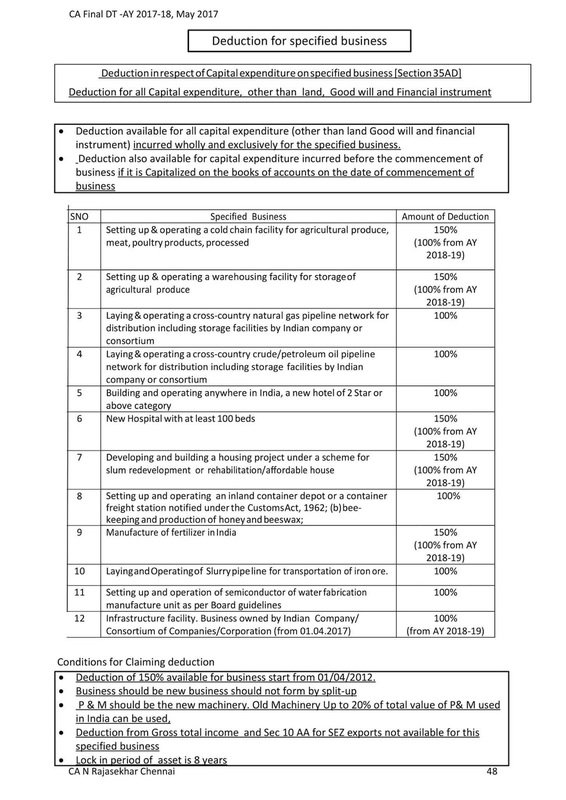 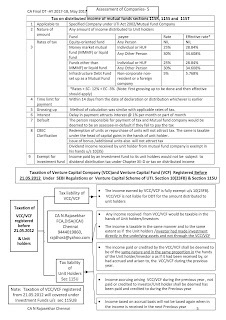 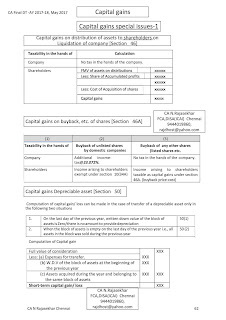 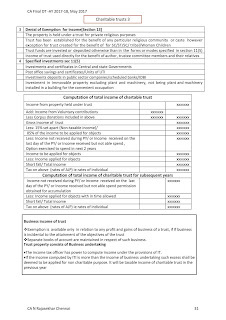 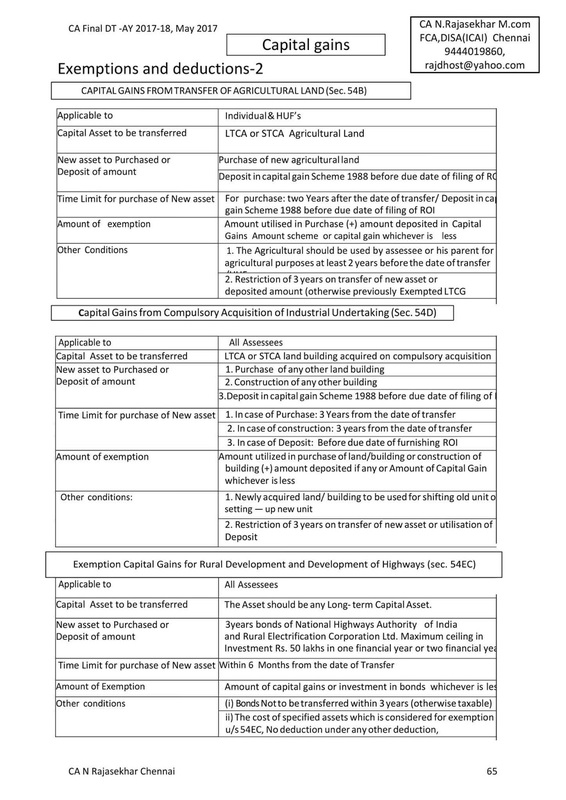 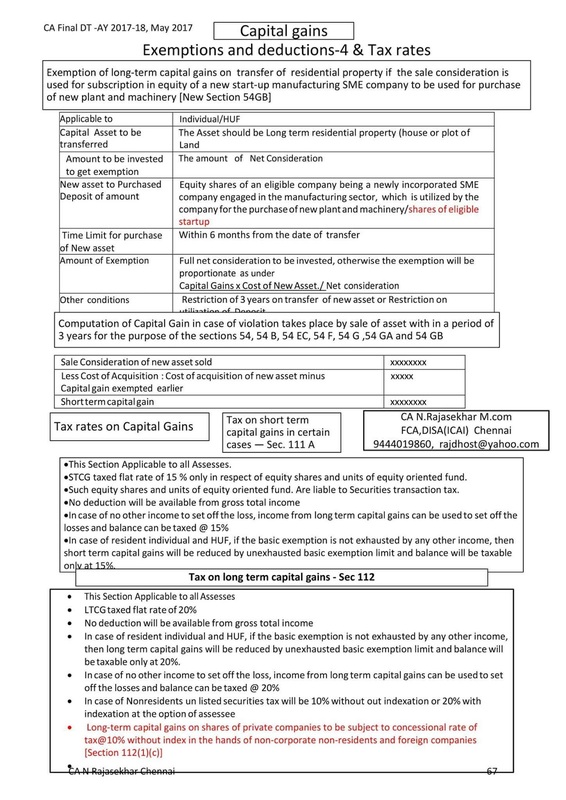 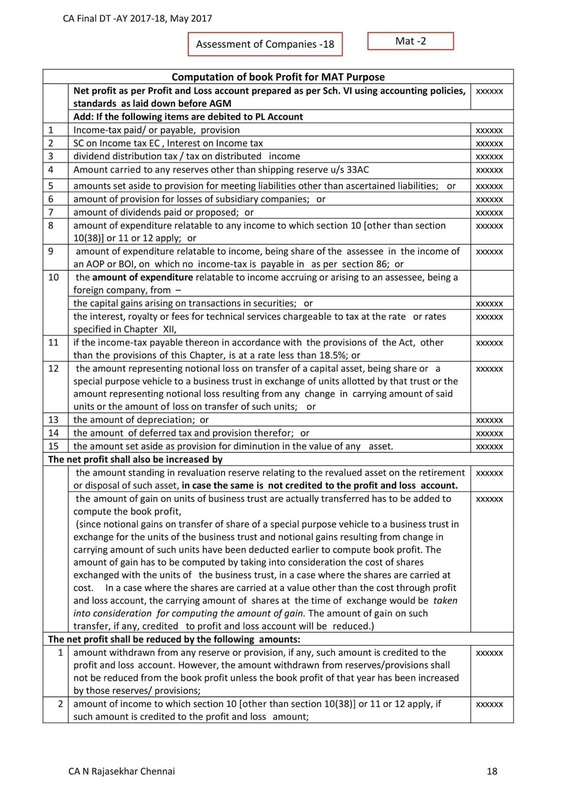 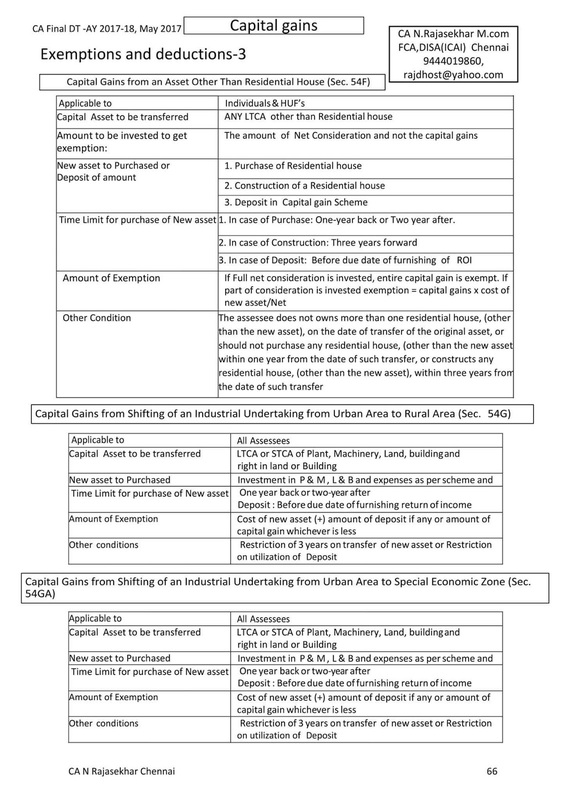 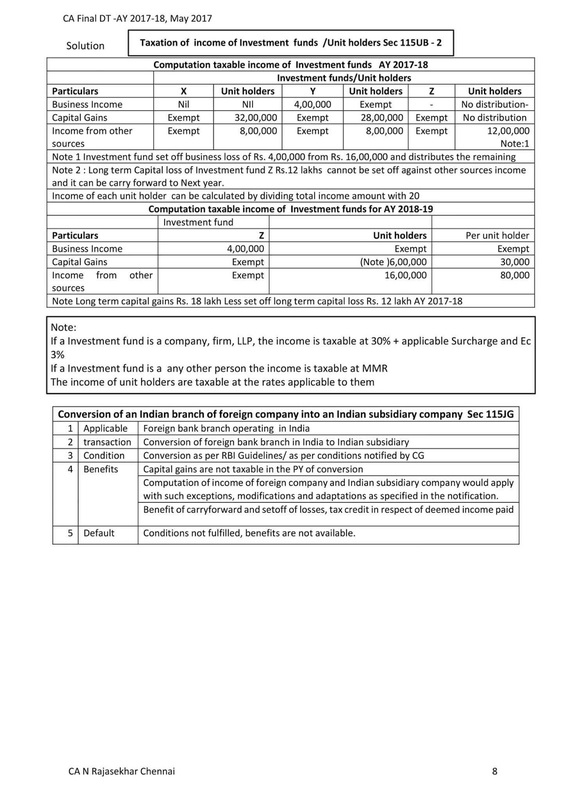 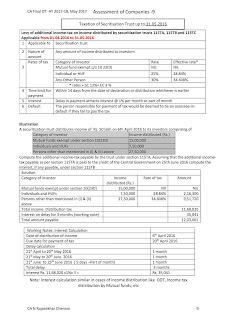 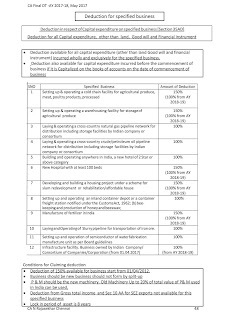 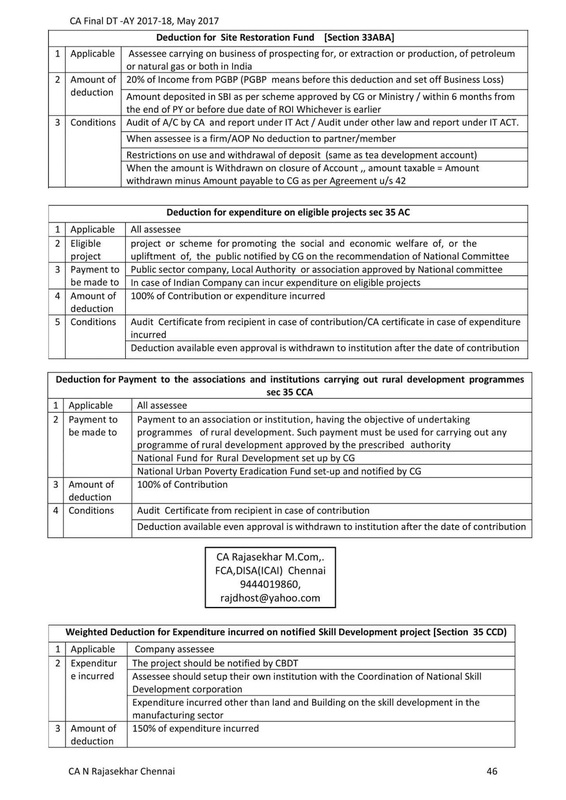 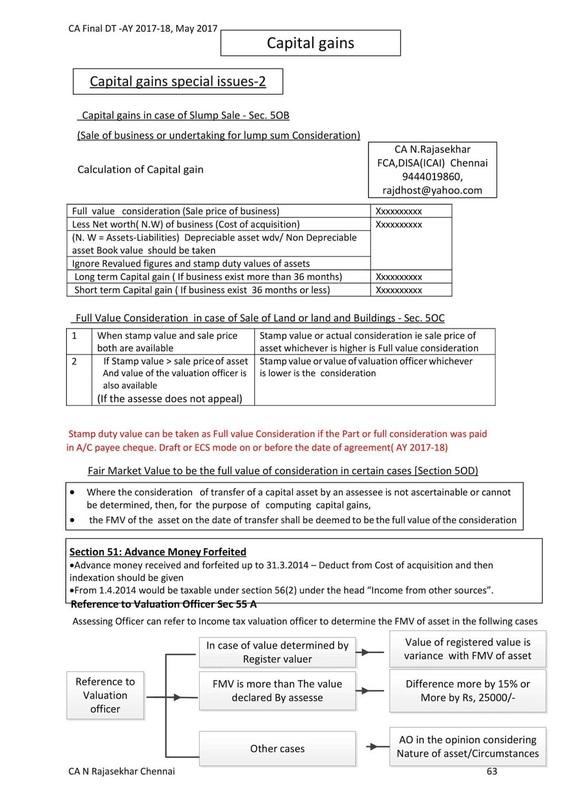 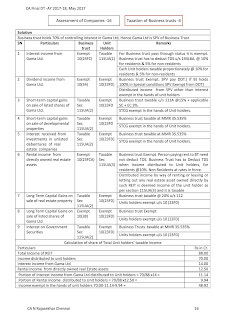 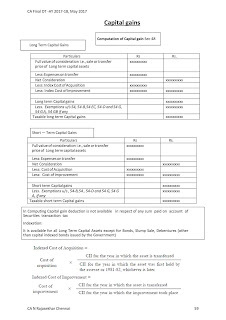 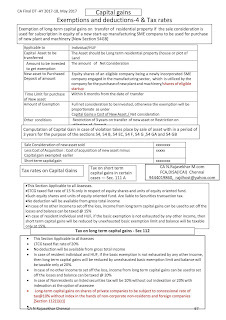 Students OF ICAI can download these DIRECT TAX CAPITAL GAINS NOTES in there phones and liaten them to revise as per convenience. 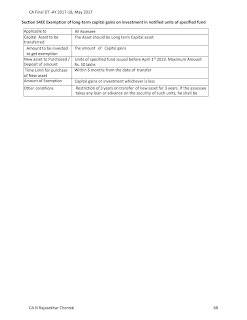 These notes are latest amended for NOVEMBER 2017 and may 2018. 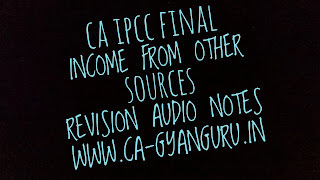 CA GYANGURU BRINGS CA IPCC FINAL DIRECT TAX NOTES. 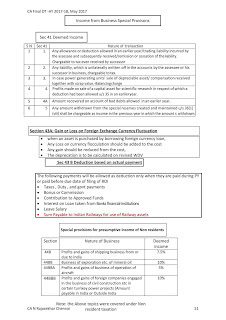 THESE ARE REVISION NOTES FOR PGBP TOPIC. 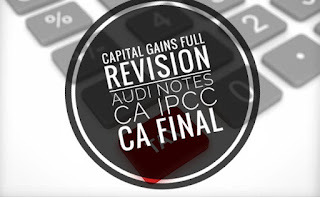 THESE ARE AUDIO NOTES OF PGBP CHAPTERS COVERING ALL SECTION AS PER ICAI MODULE. 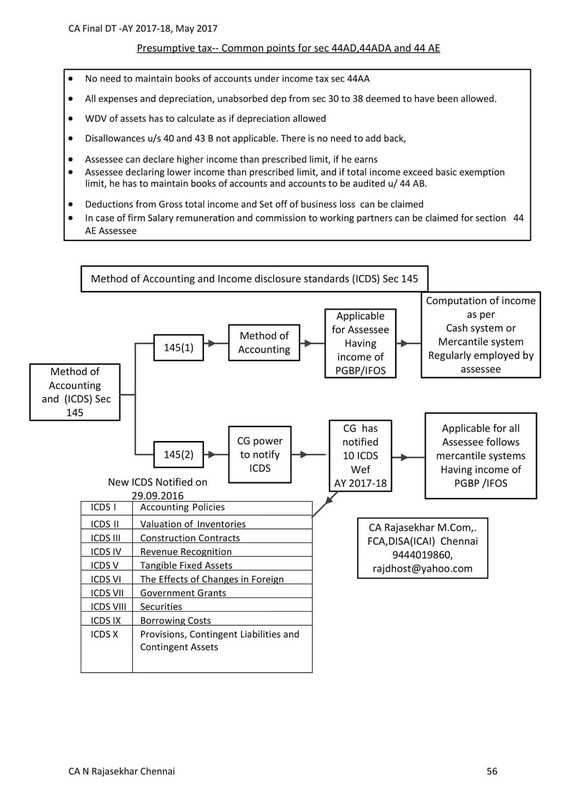 CA GYANGURU brings ca final direct tax notes on assessment procedures. 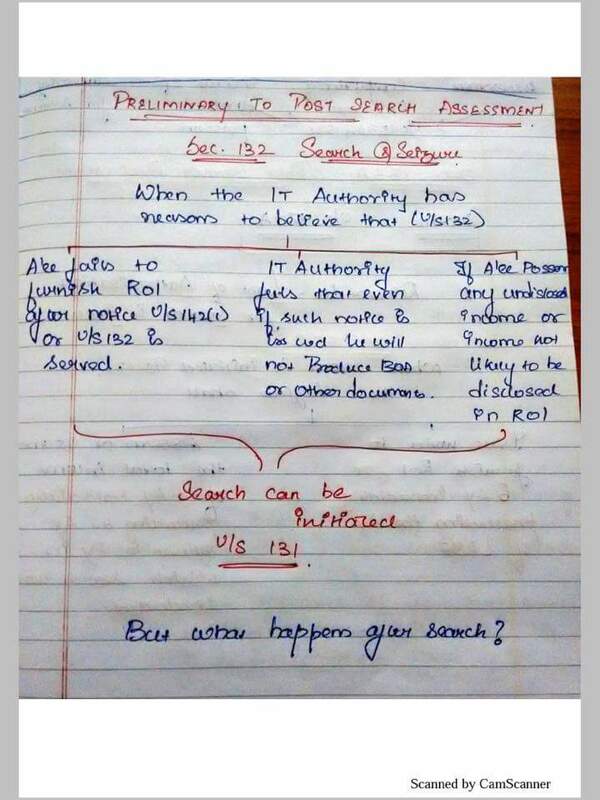 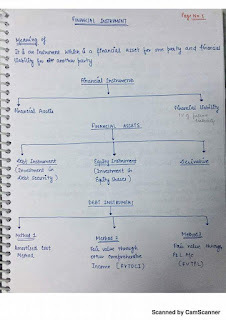 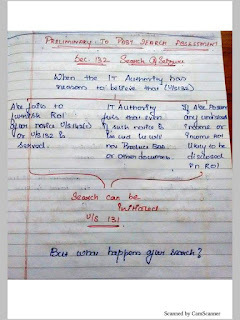 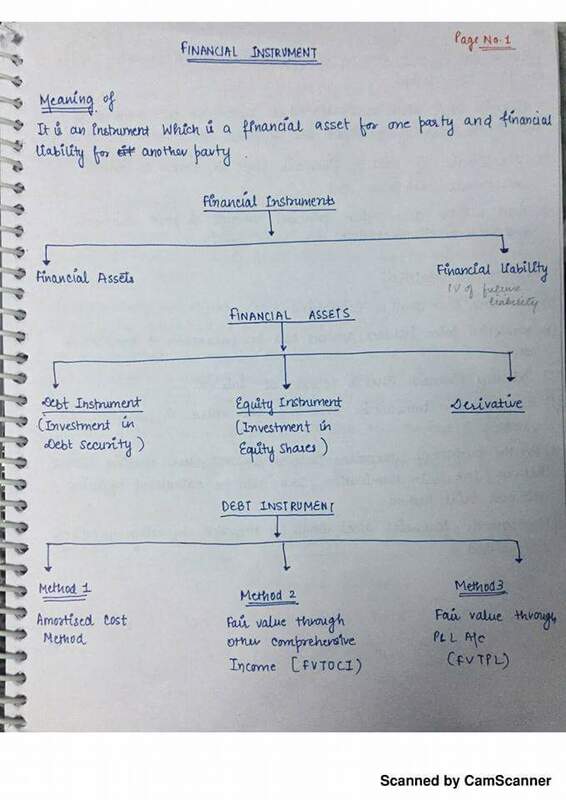 These notes are hand-written as per ICAI module. These are easy to understand notes for students of ca final appearing in NOV 2017 OR MAY 2018. 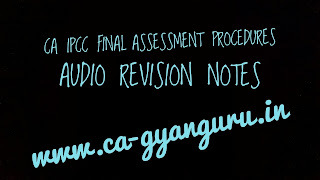 CA GYANGURU BRINGS CA FINAL DIRECT notes. 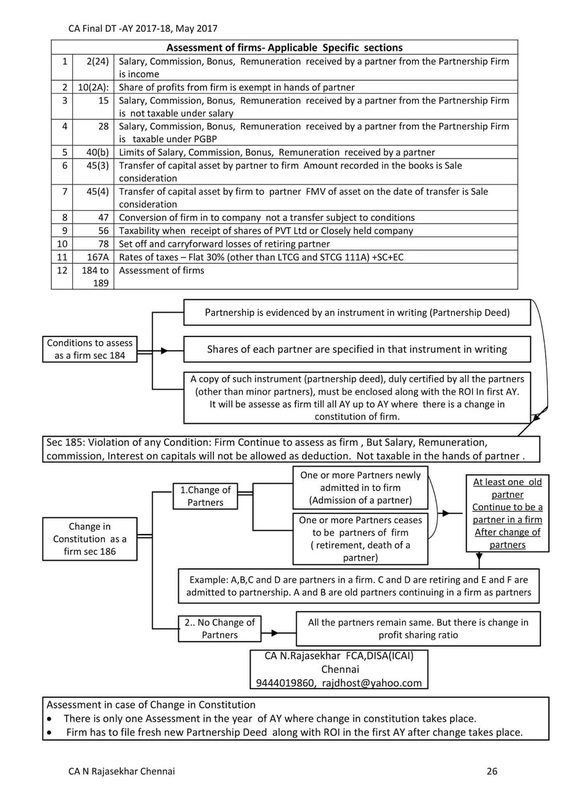 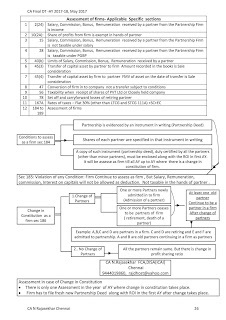 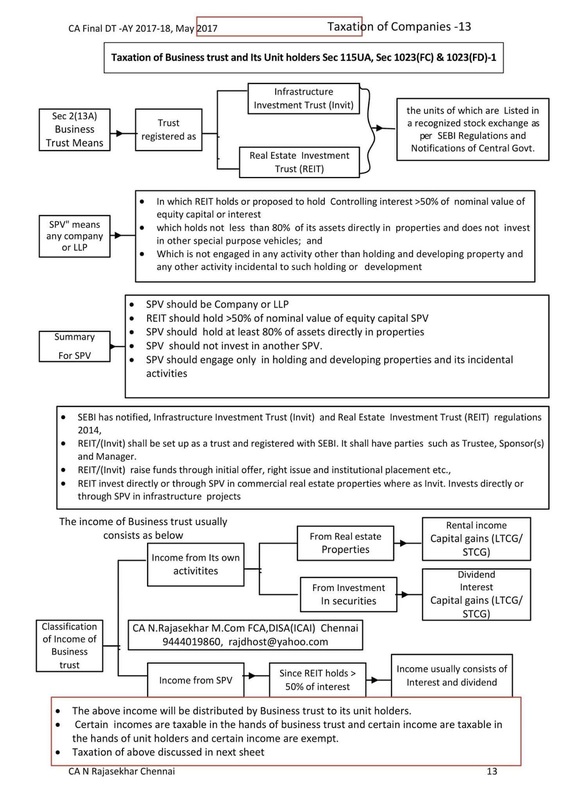 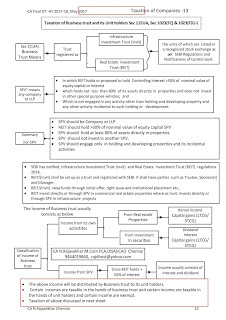 These notes are in flow chart form and covers all the major areas. 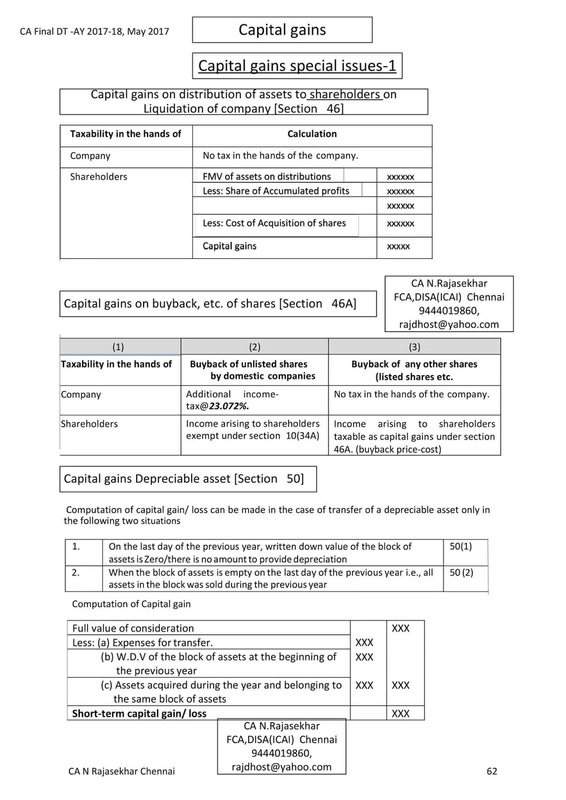 With the help of these charts ca final students can revise major portions in 50-60 pages. 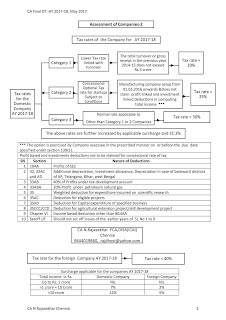 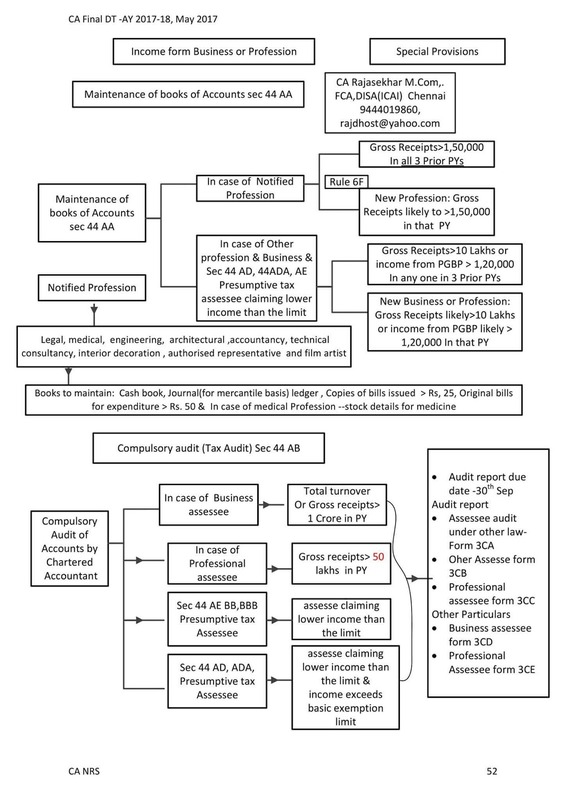 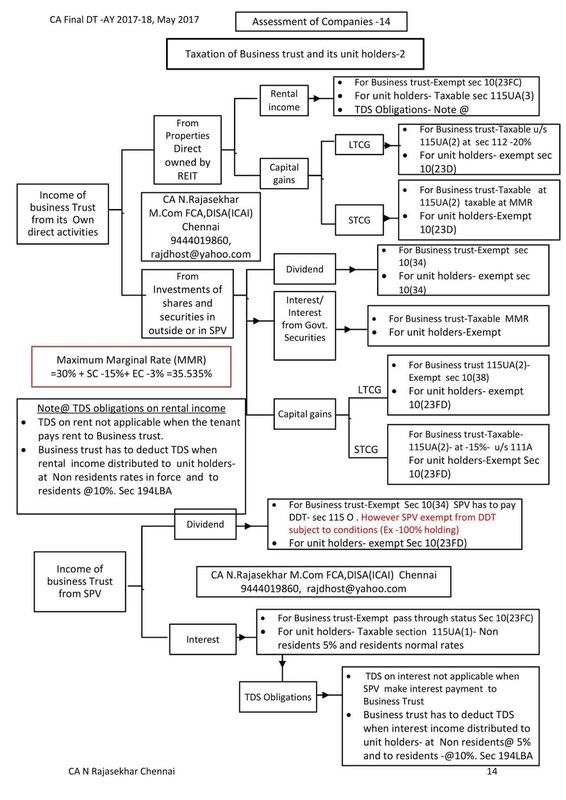 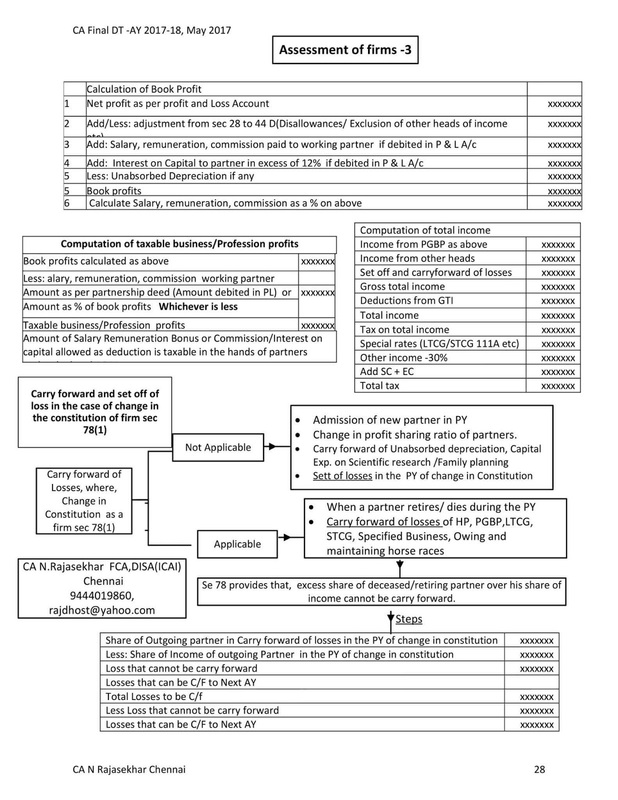 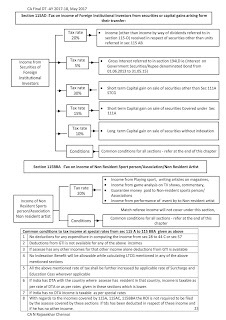 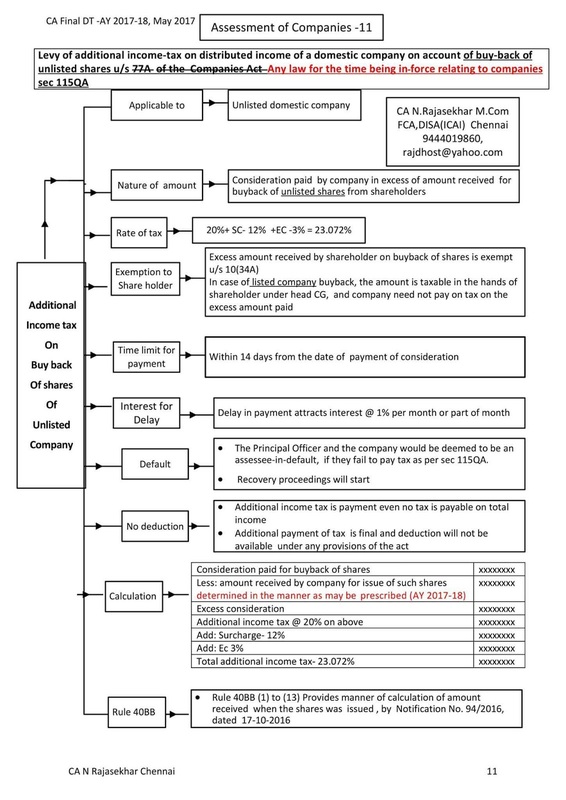 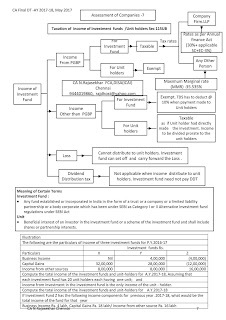 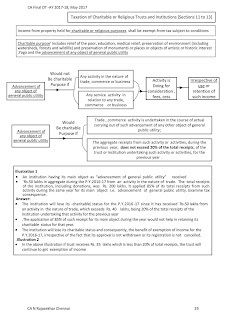 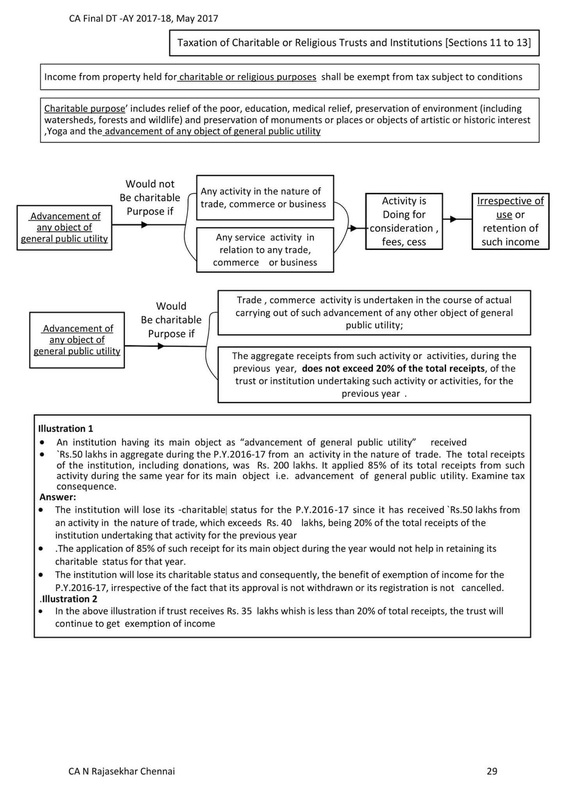 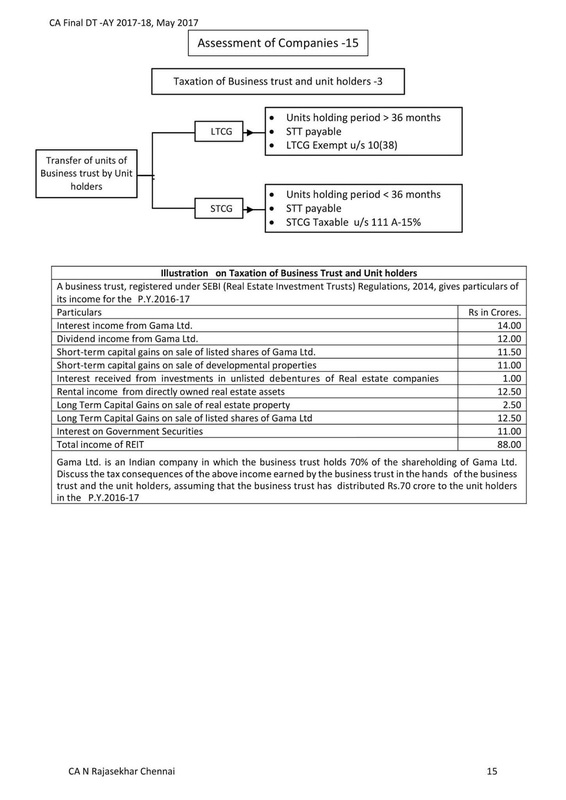 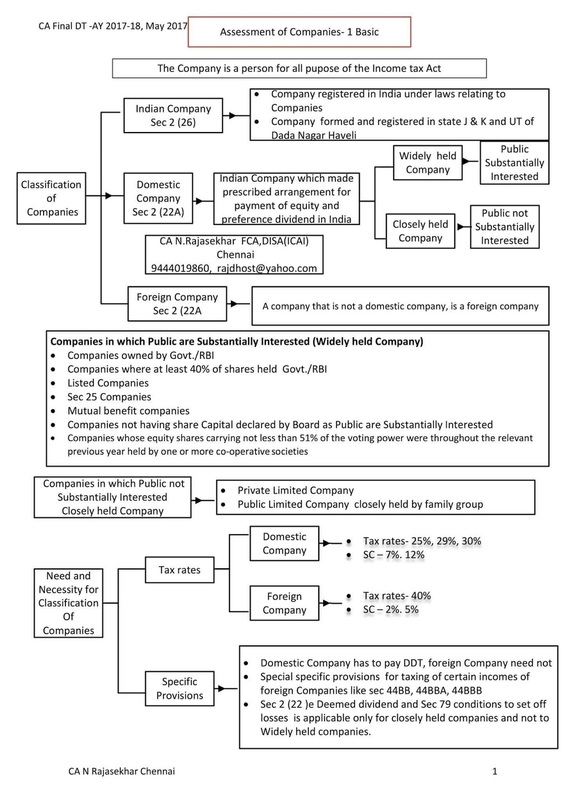 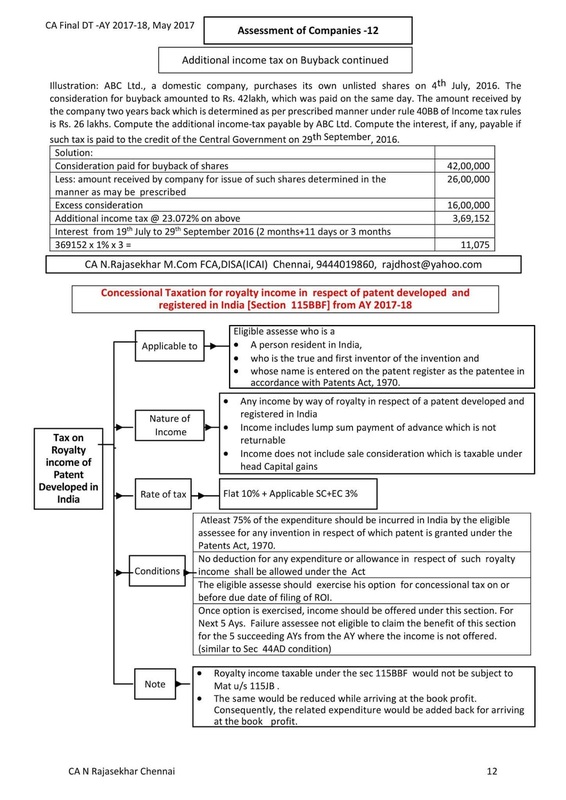 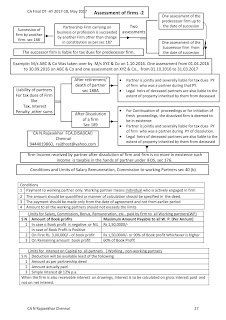 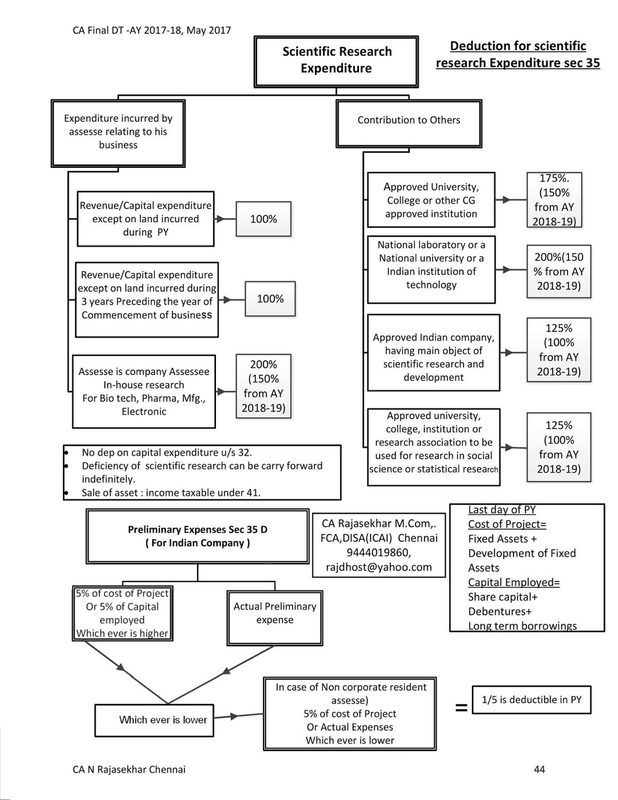 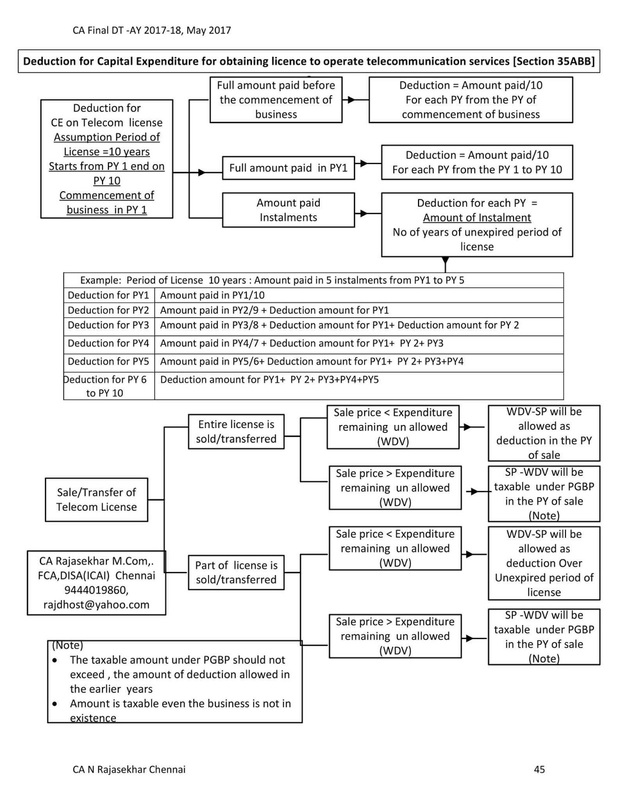 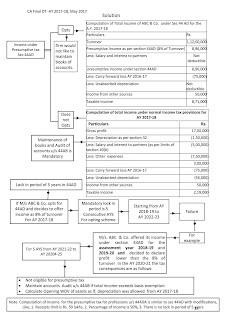 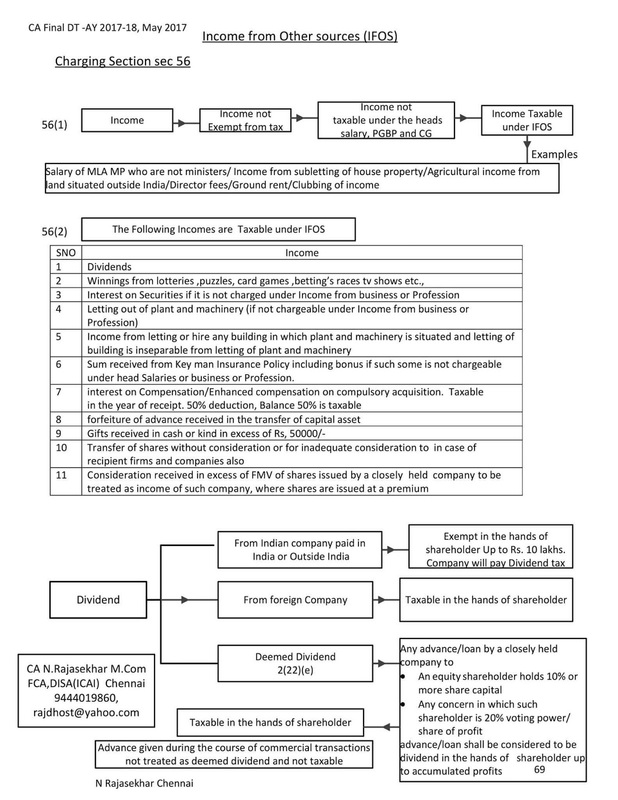 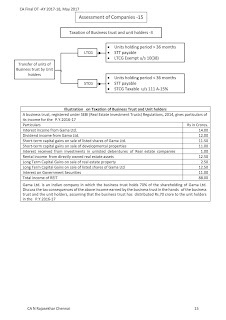 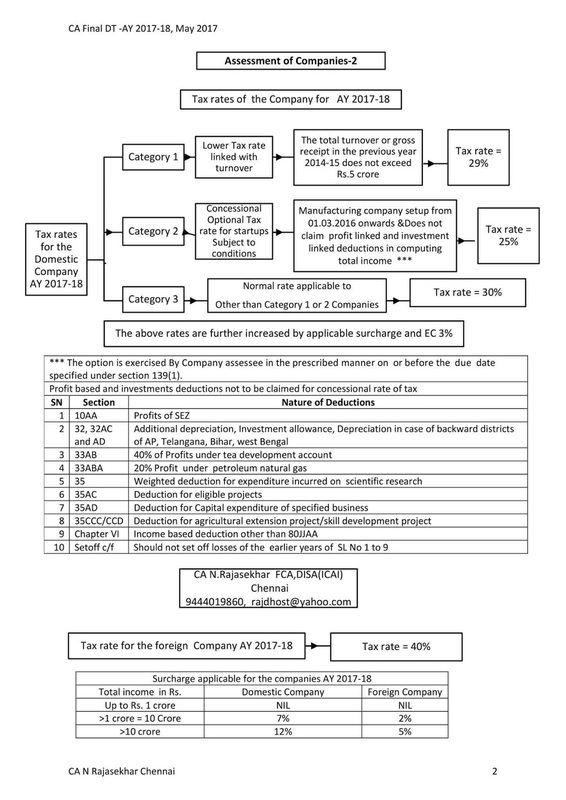 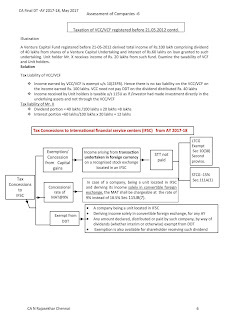 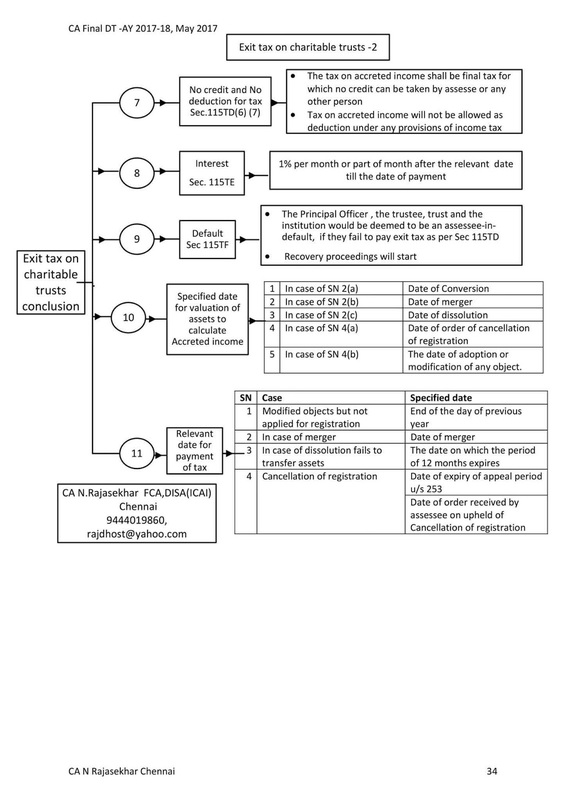 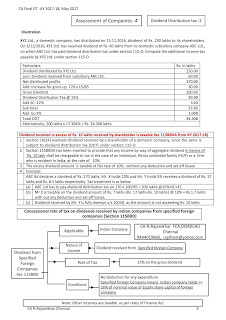 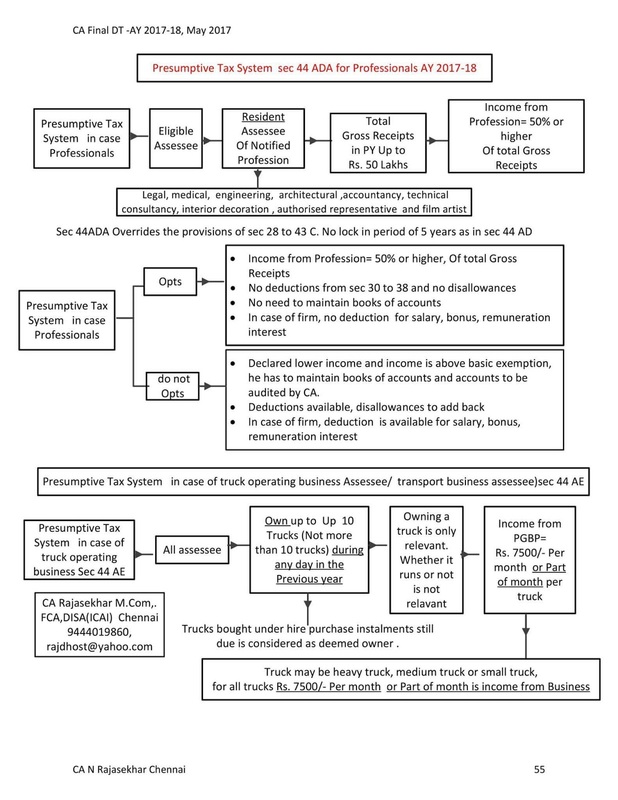 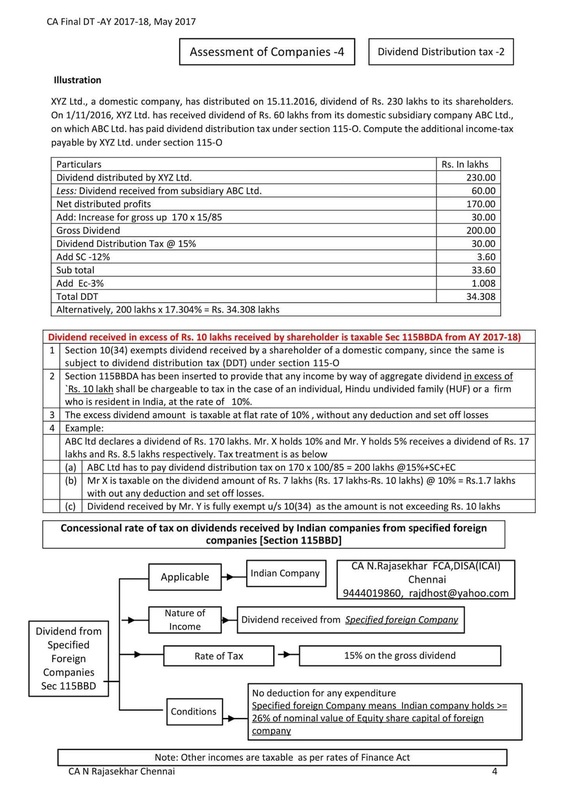 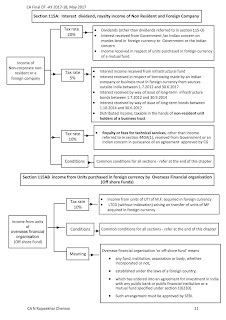 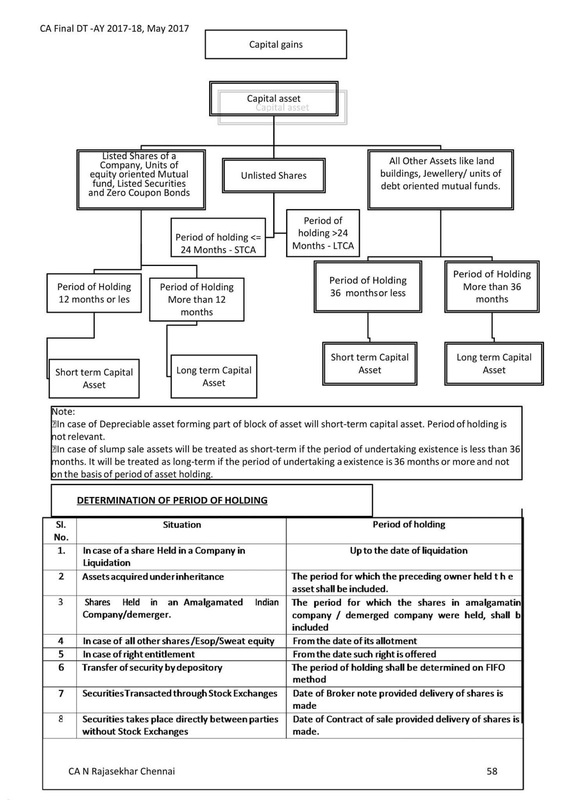 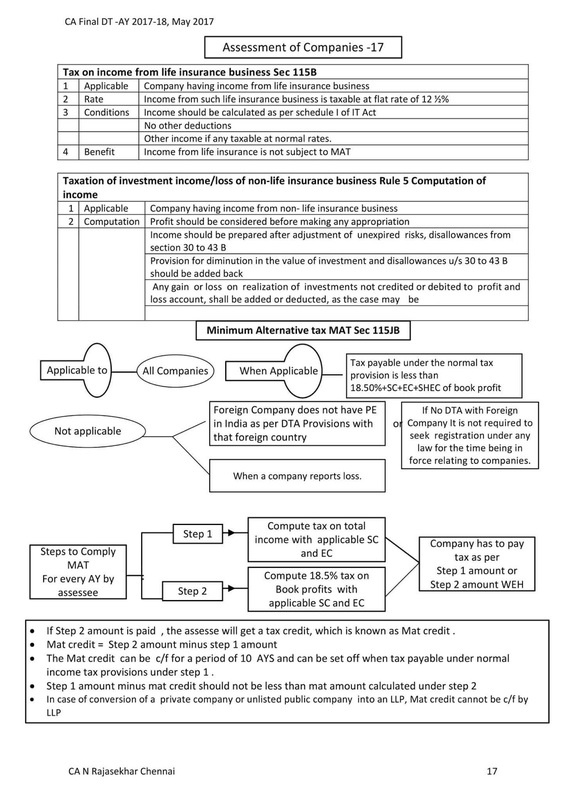 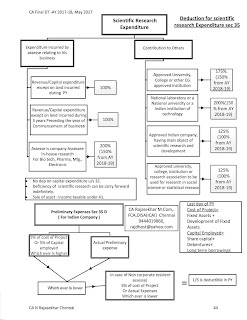 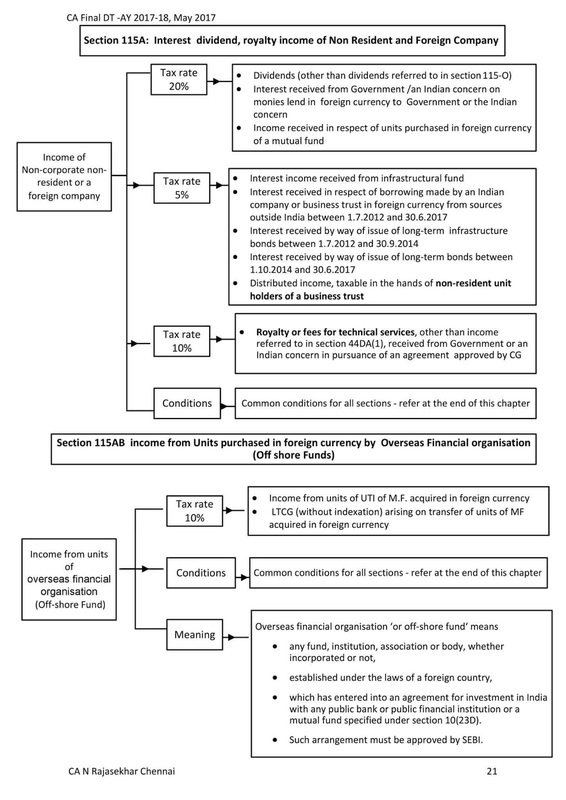 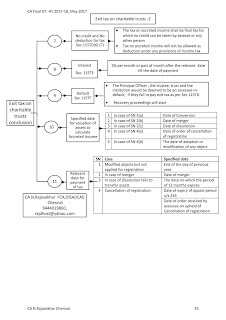 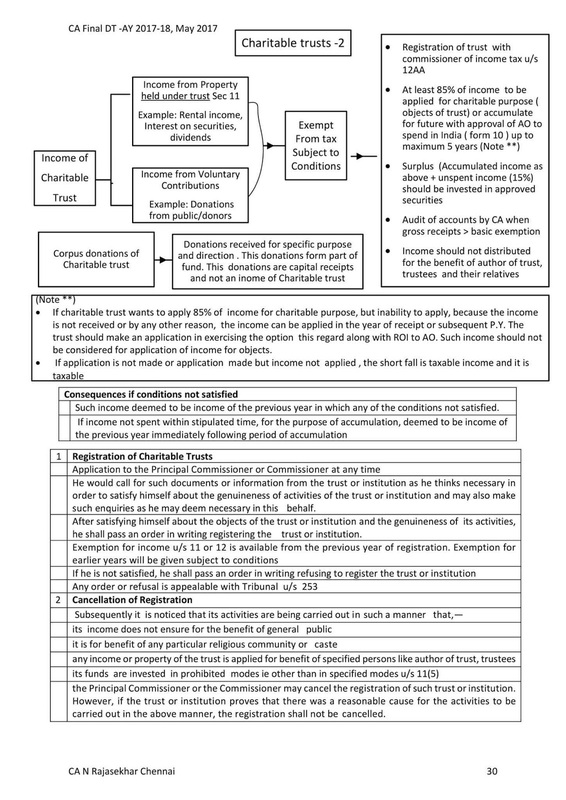 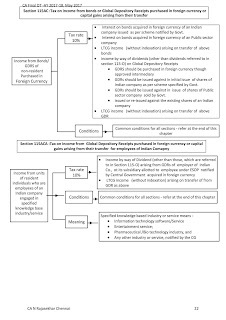 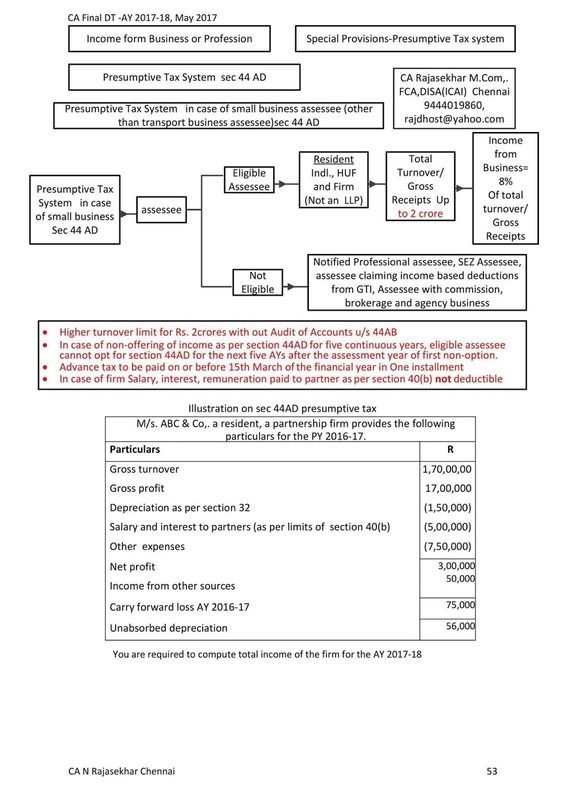 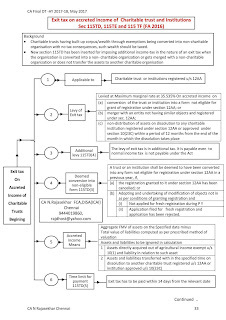 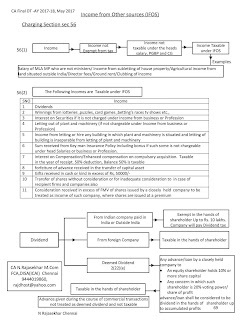 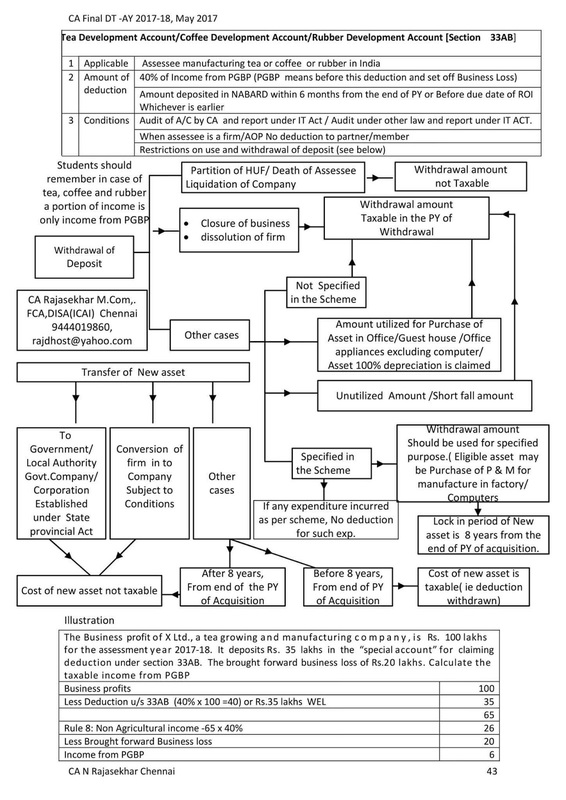 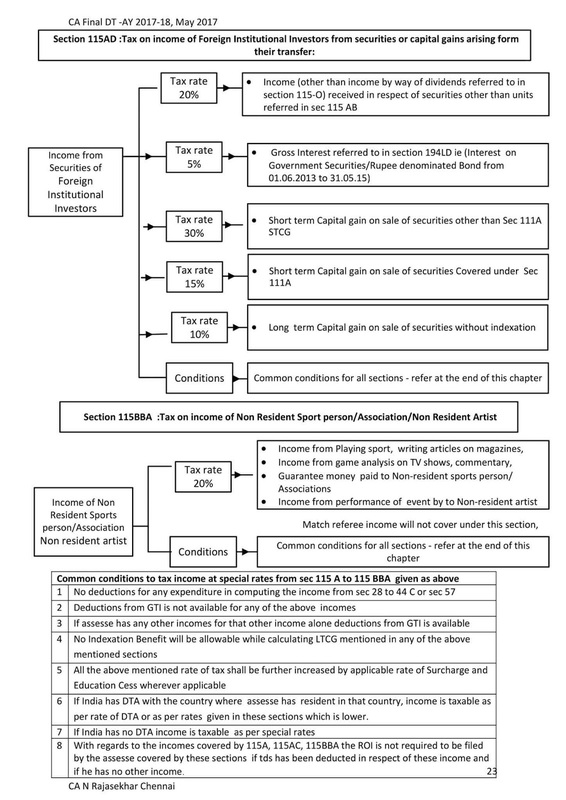 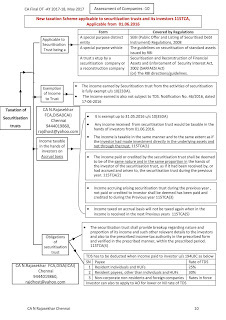 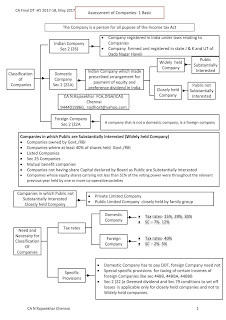 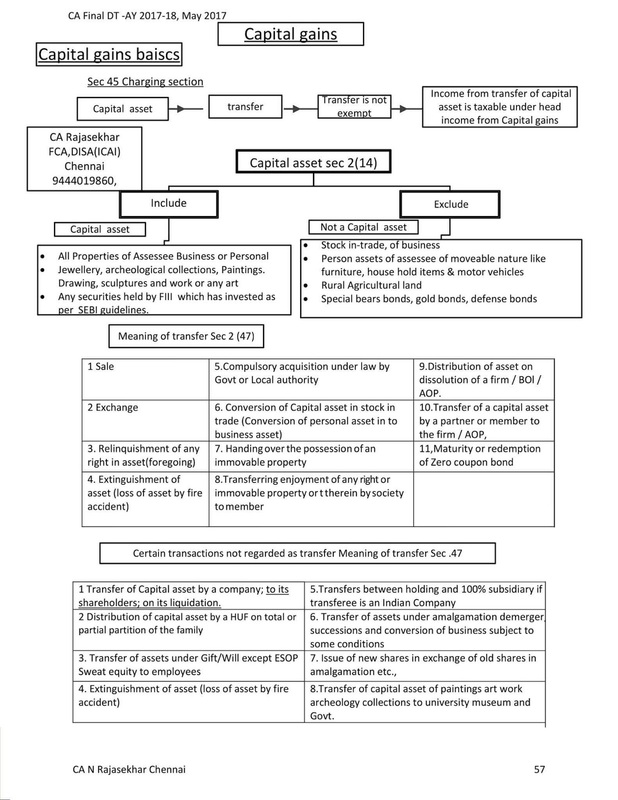 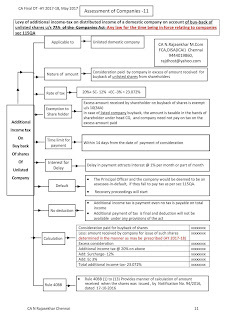 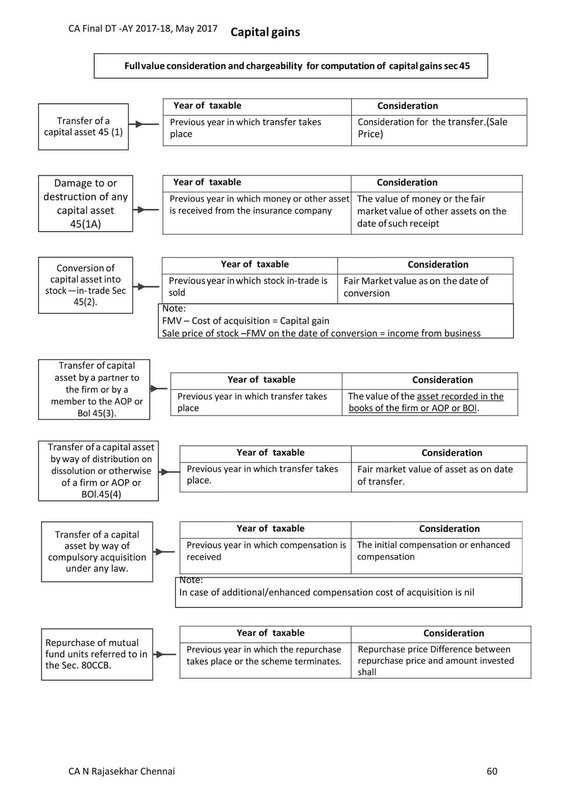 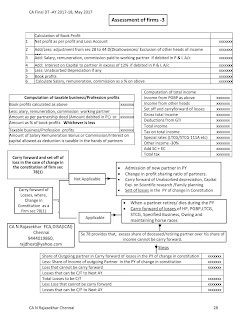 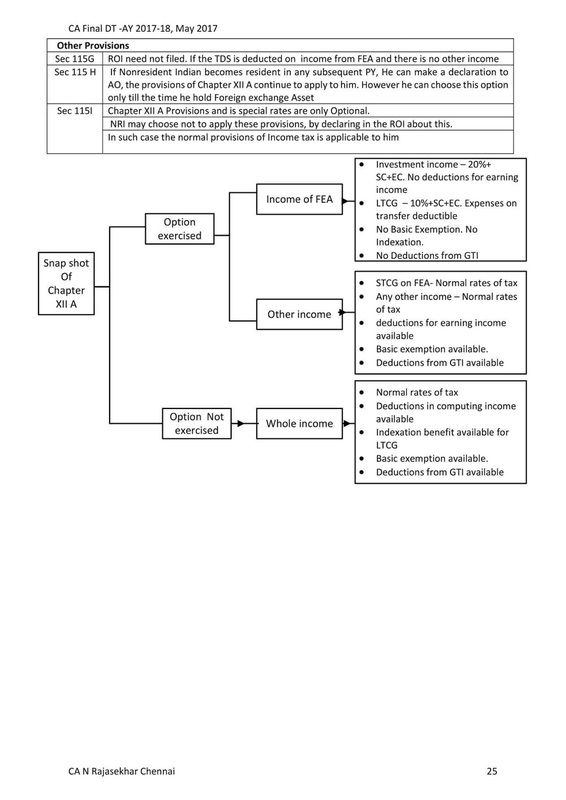 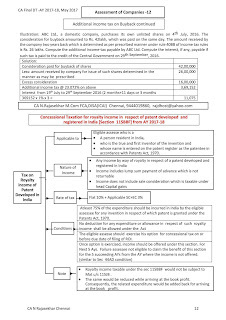 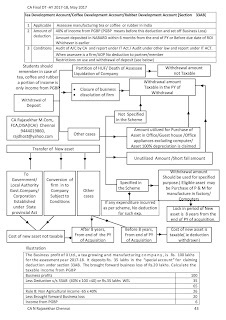 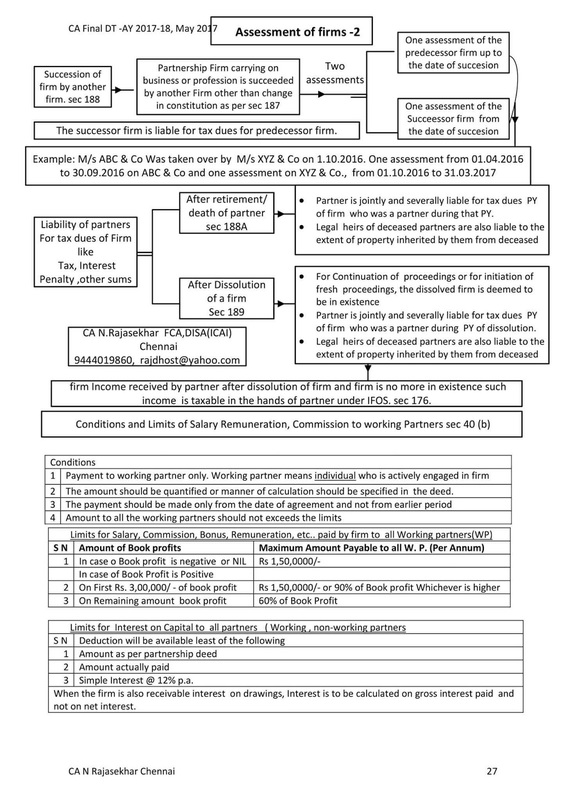 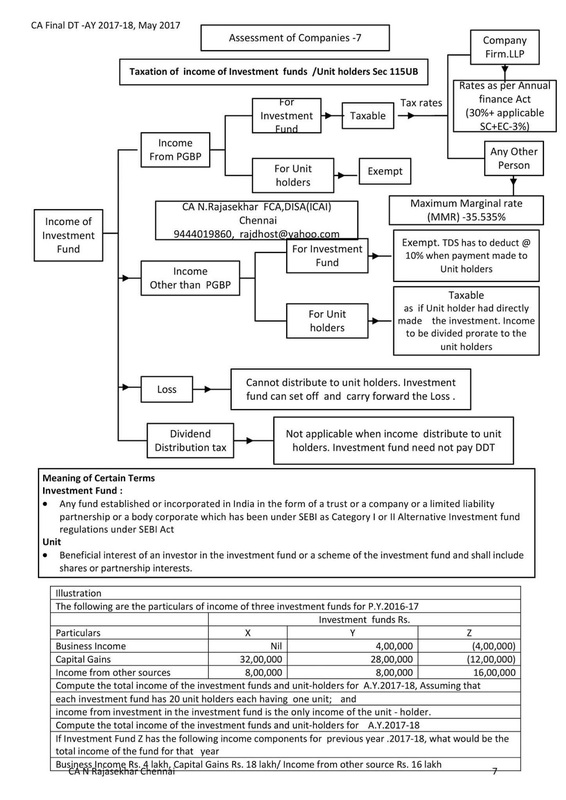 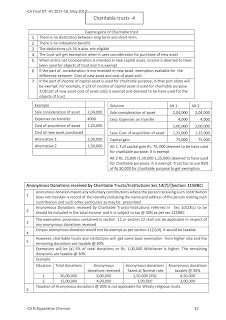 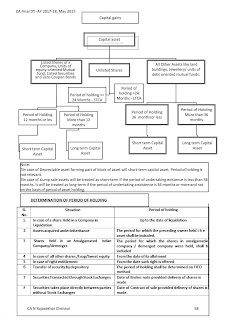 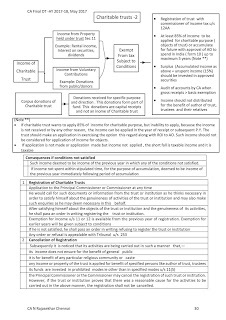 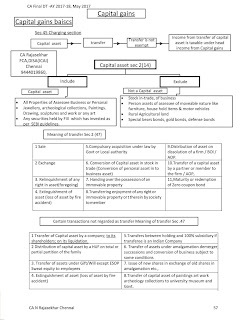 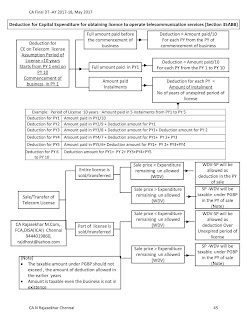 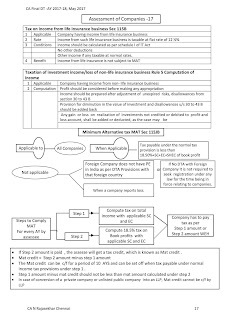 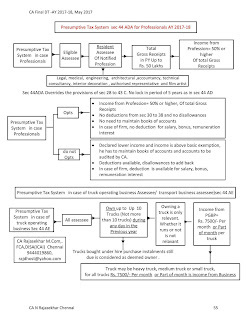 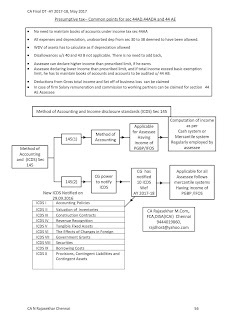 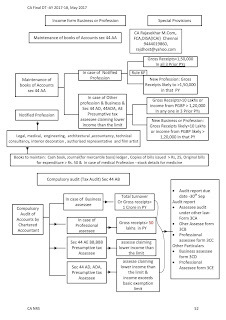 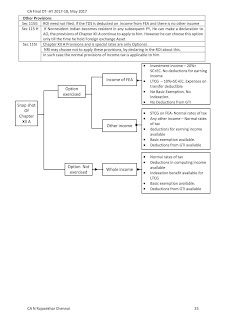 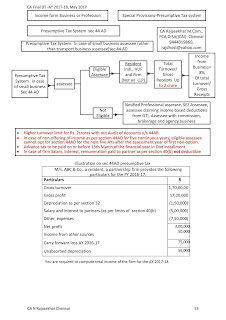 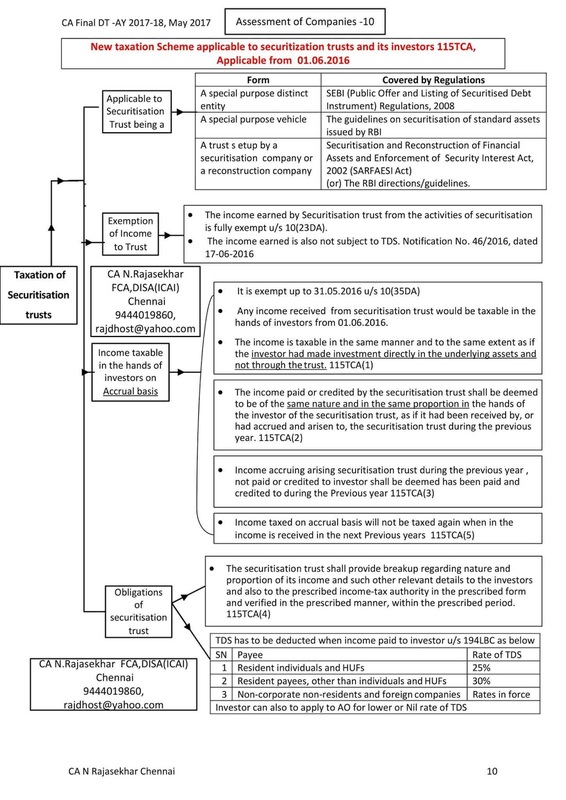 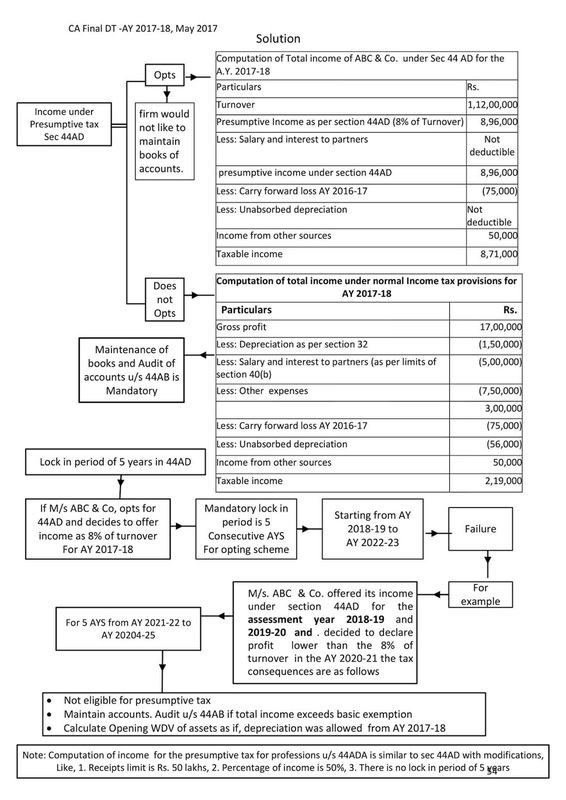 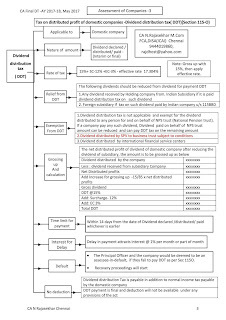 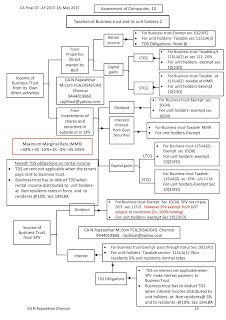 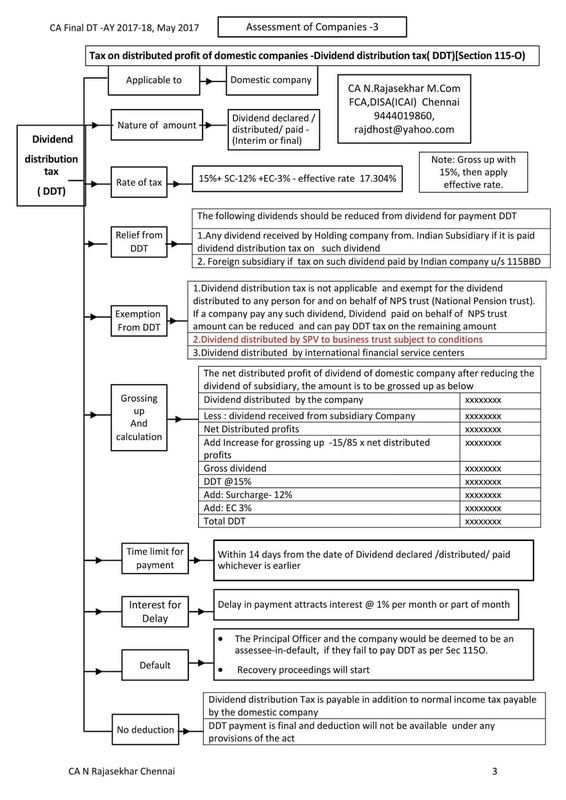 Students can download these flow charts of CA FINAL DIRECT TAX in there smartphone as these are in jpeg format.